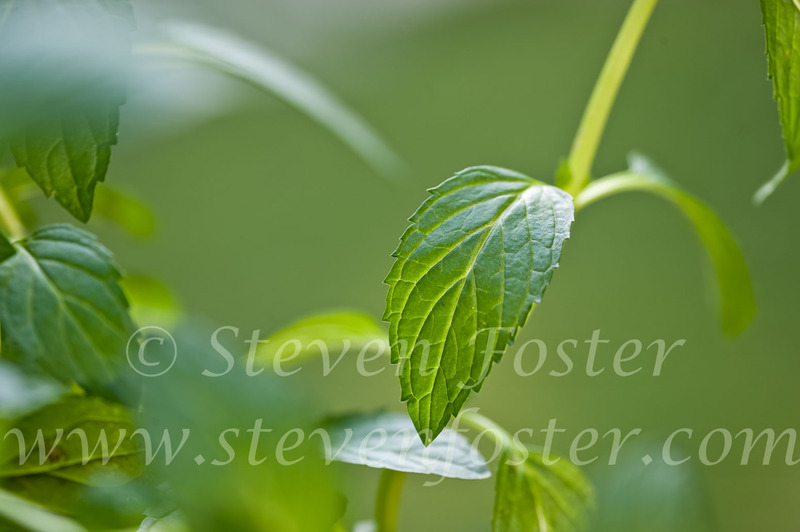 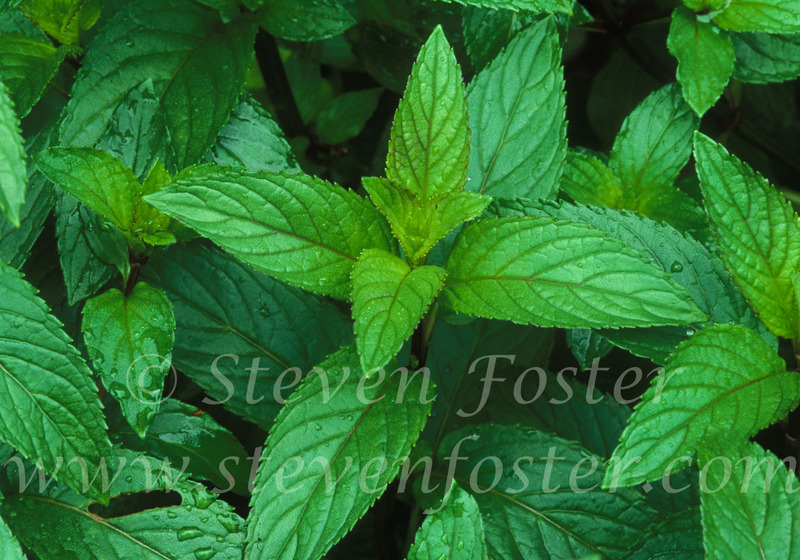 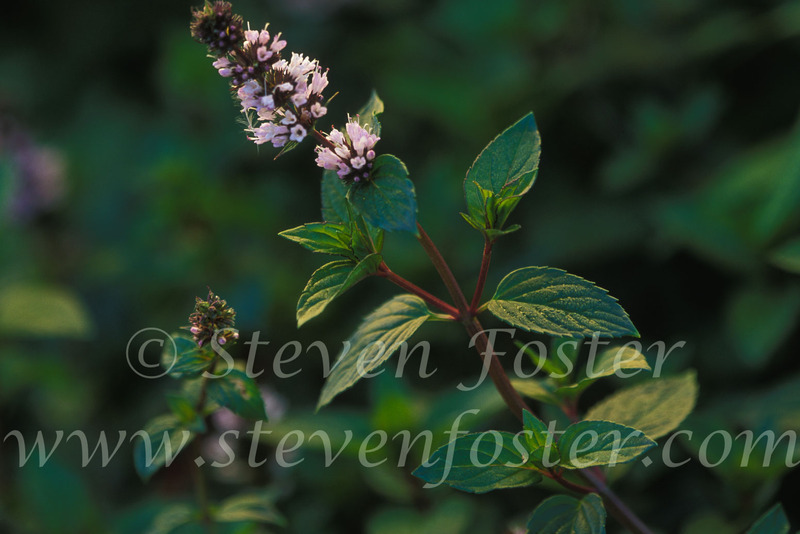 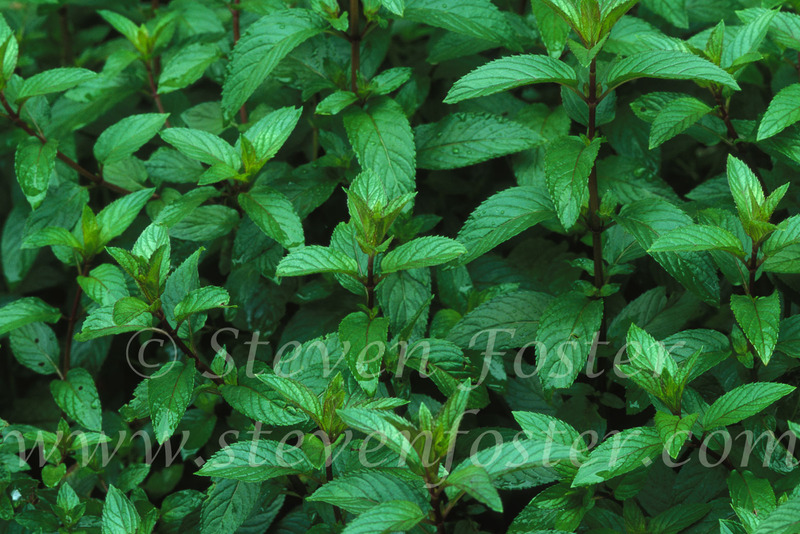 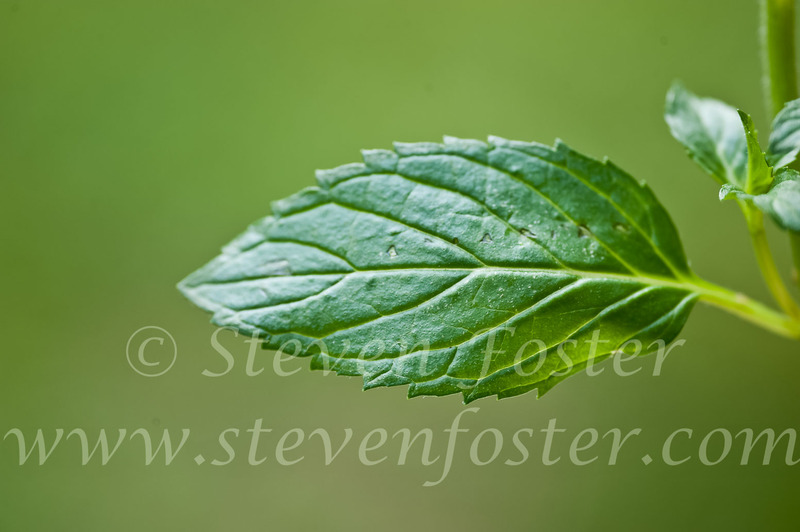 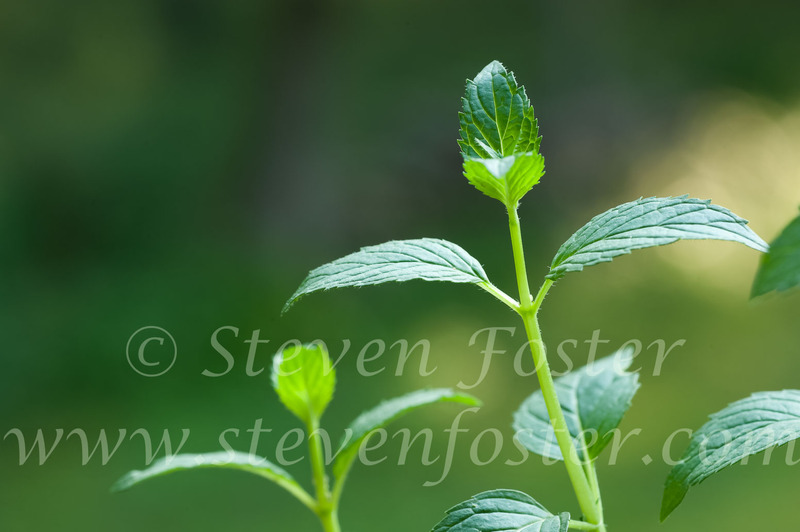 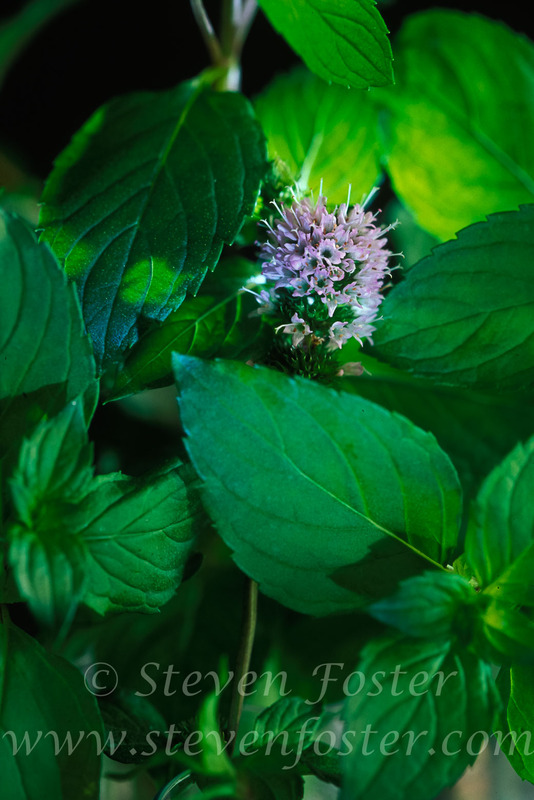 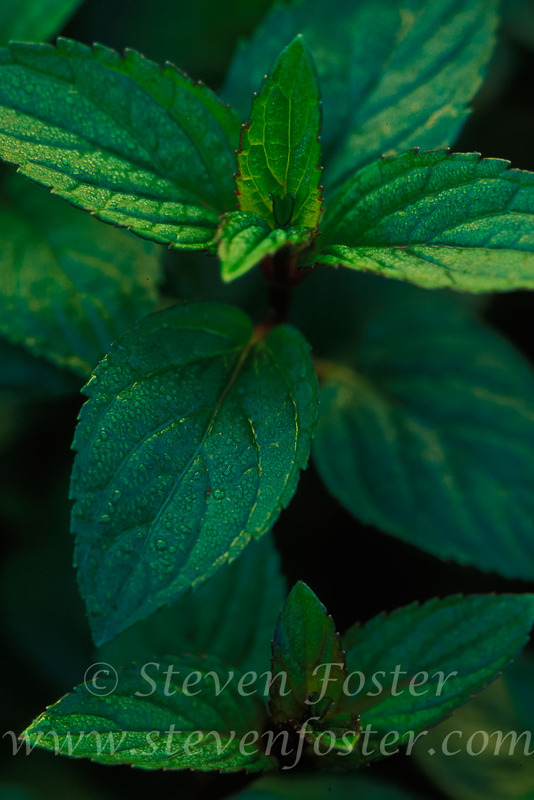 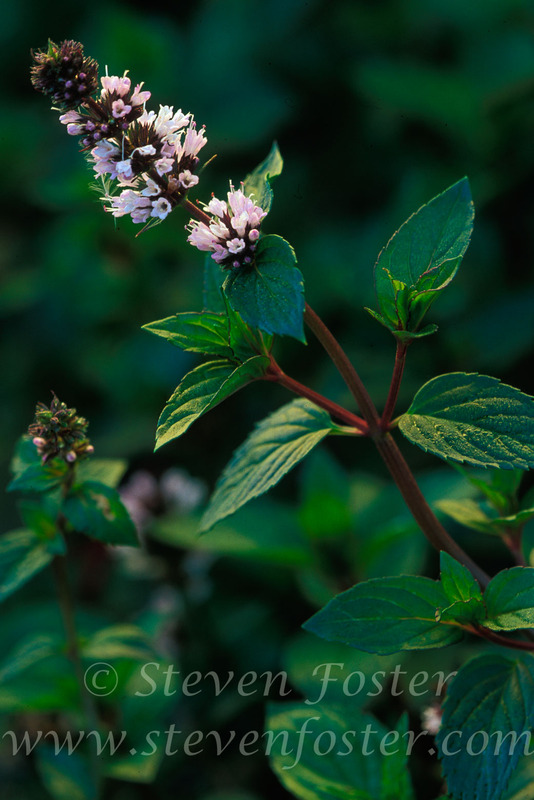 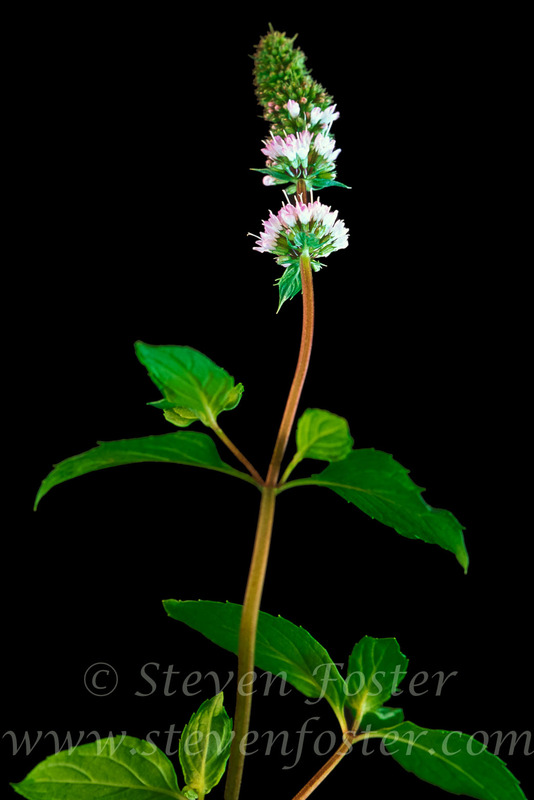 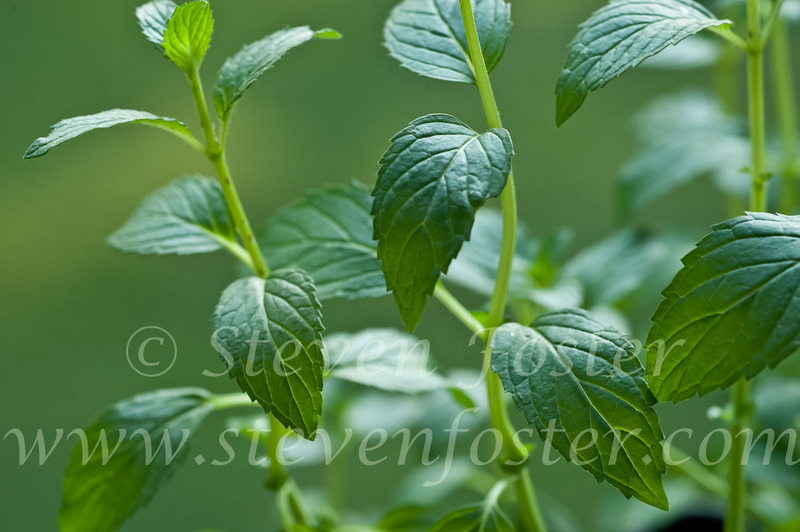 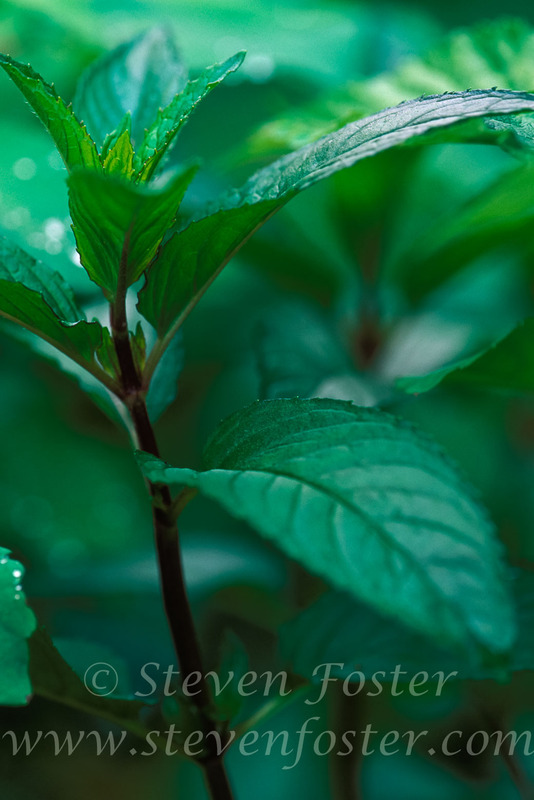 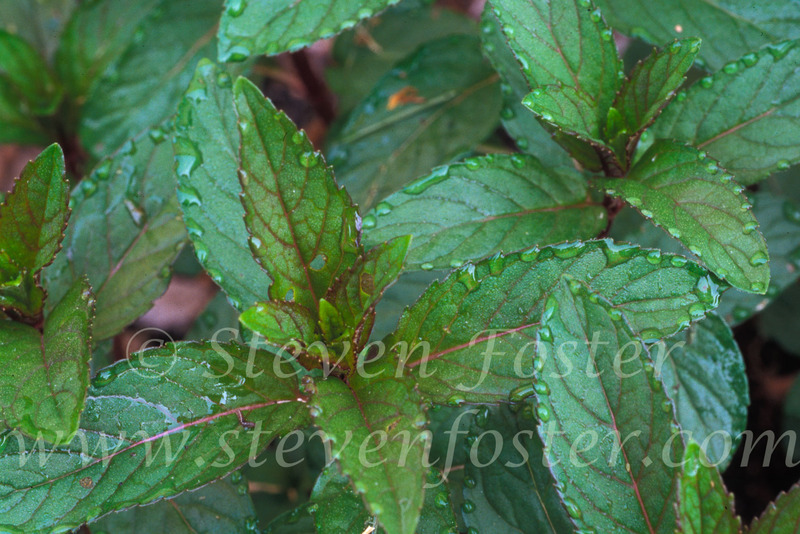 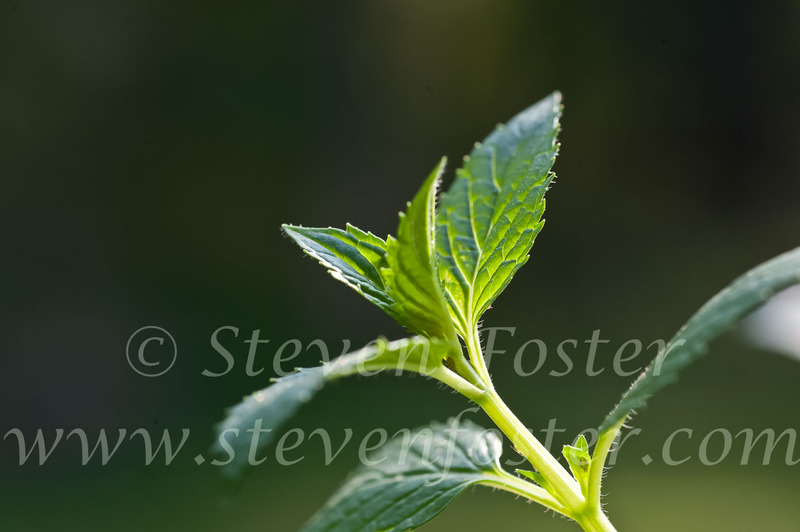 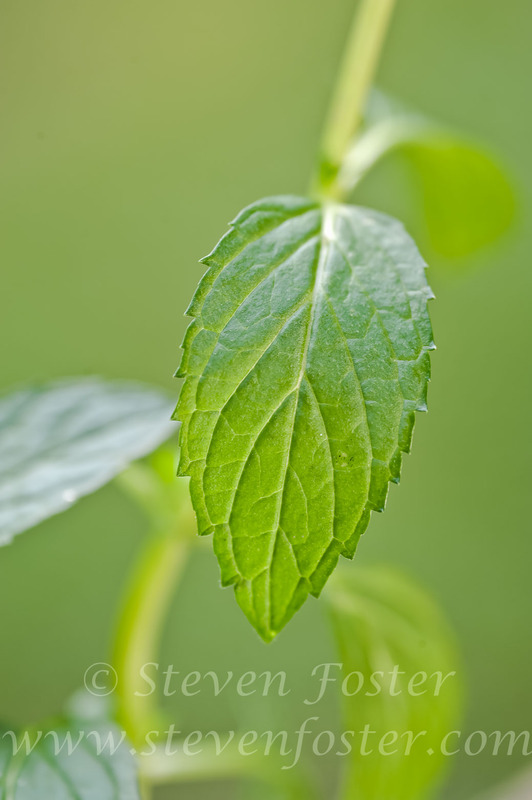 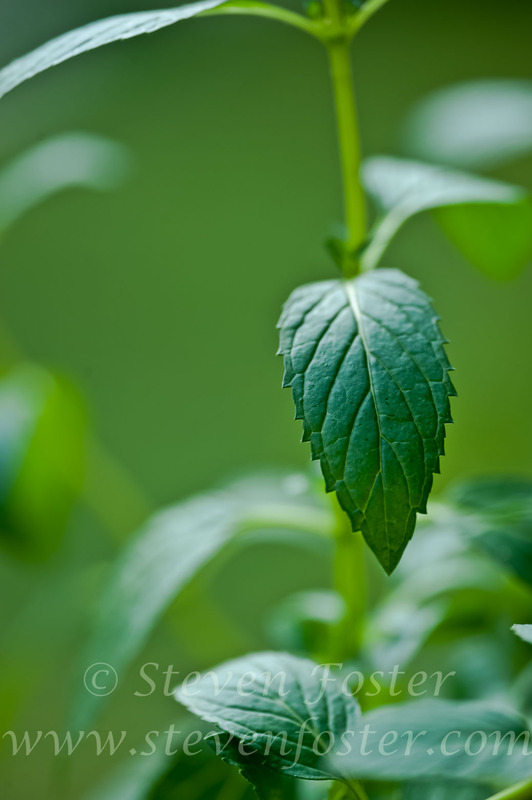 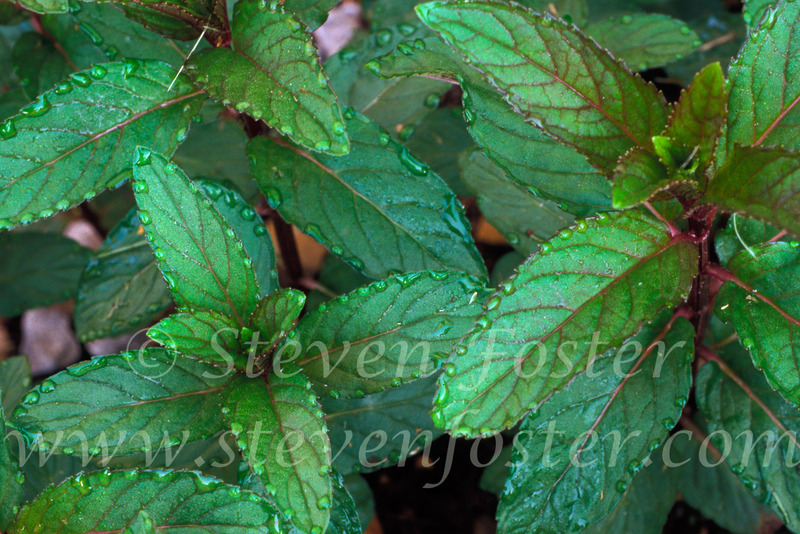 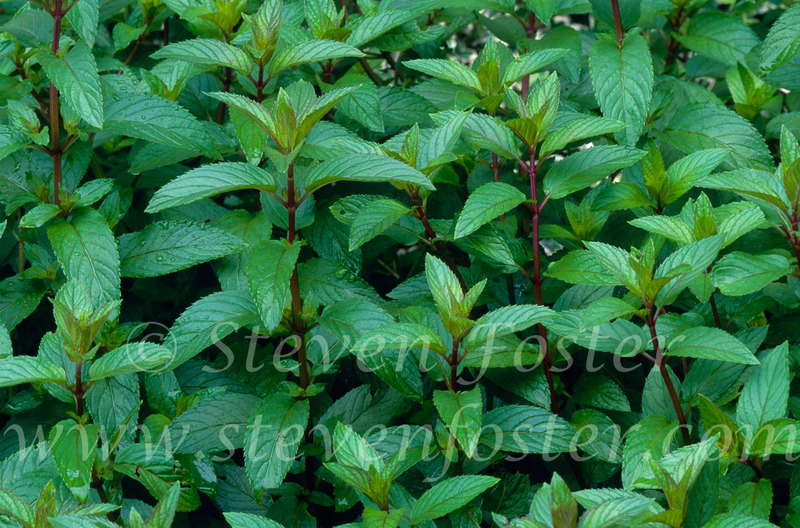 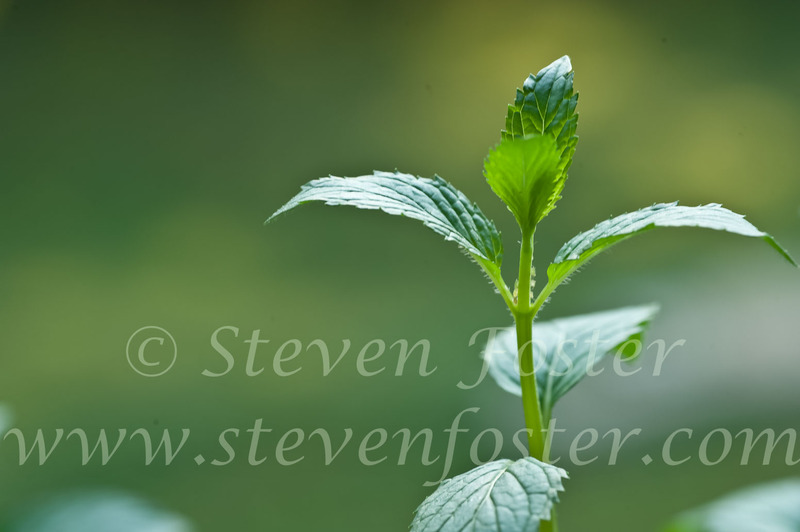 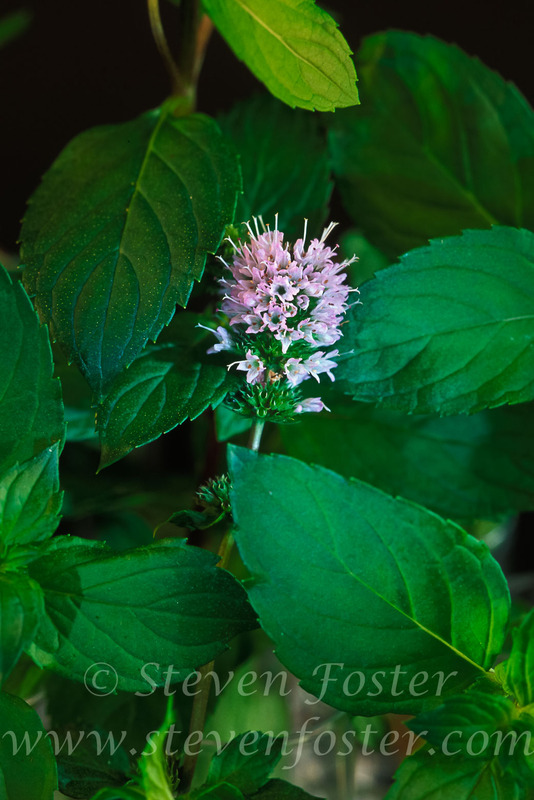 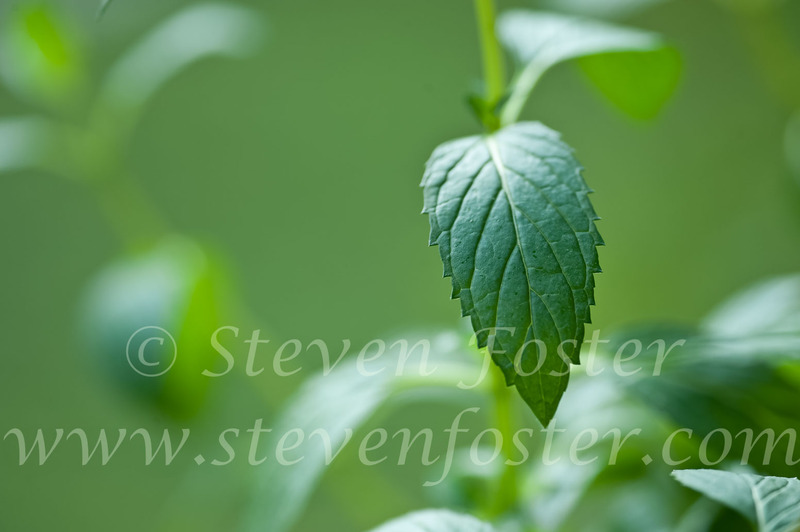 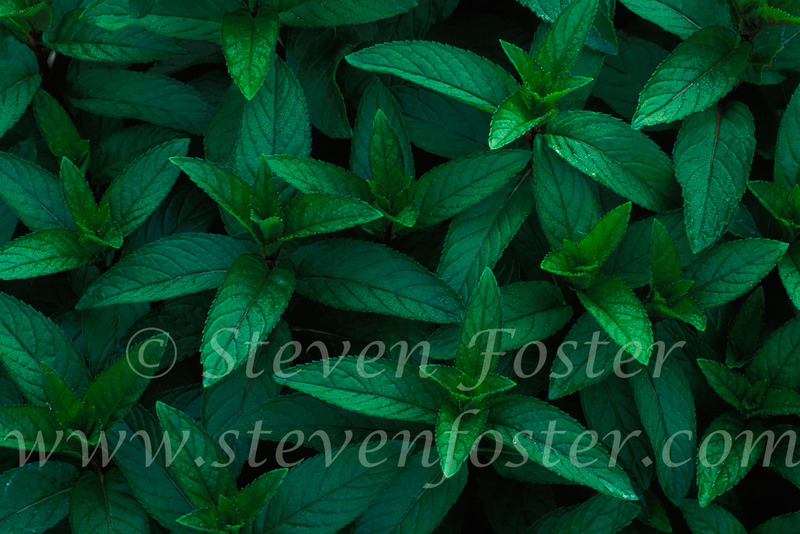 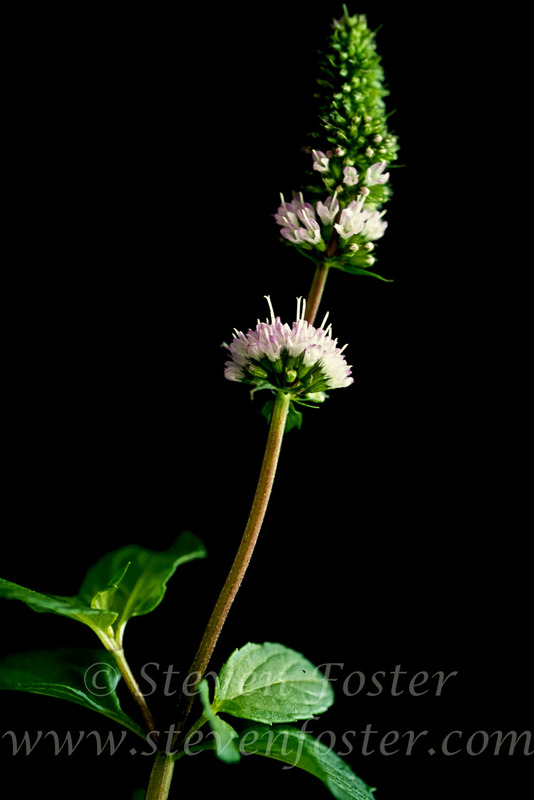 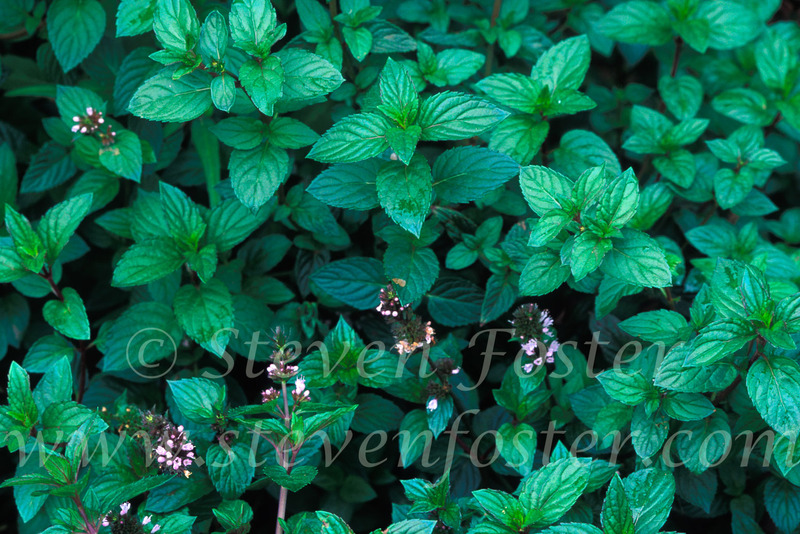 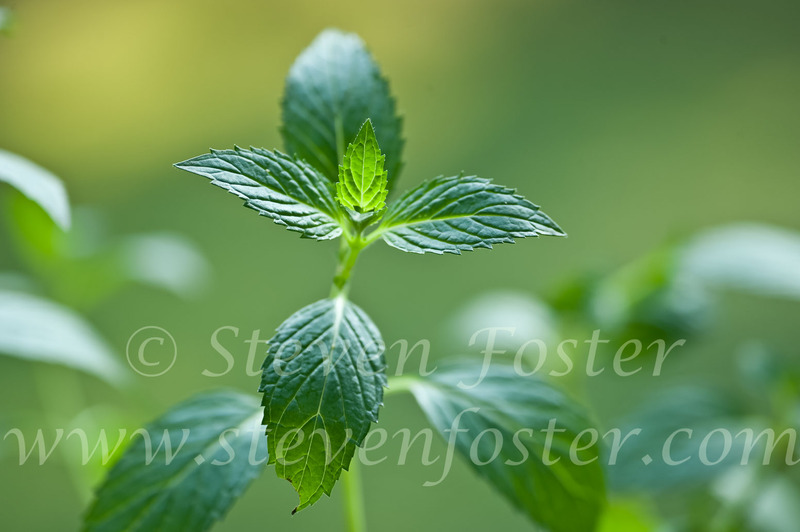 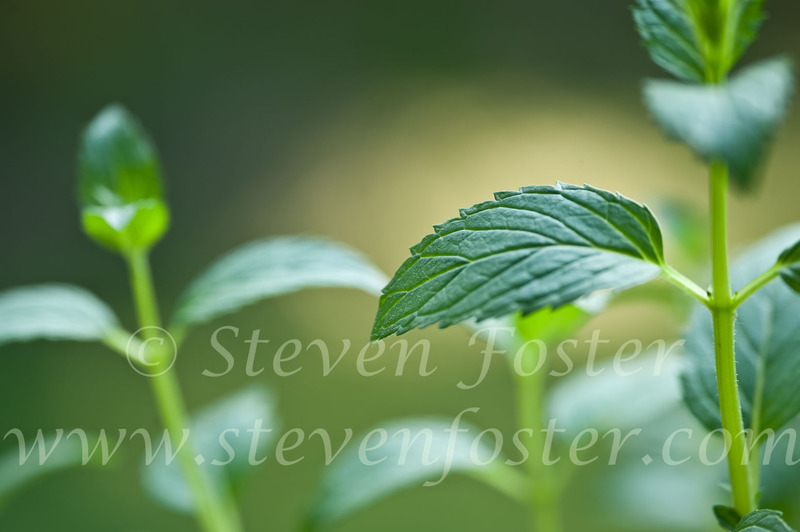 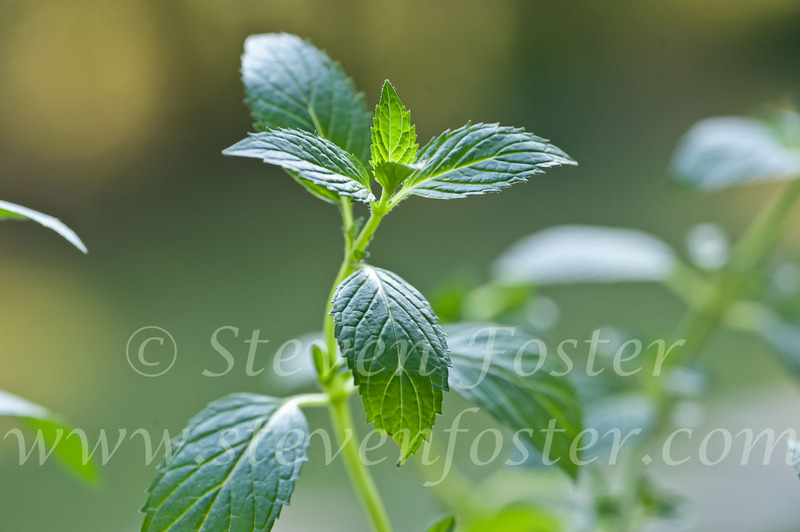 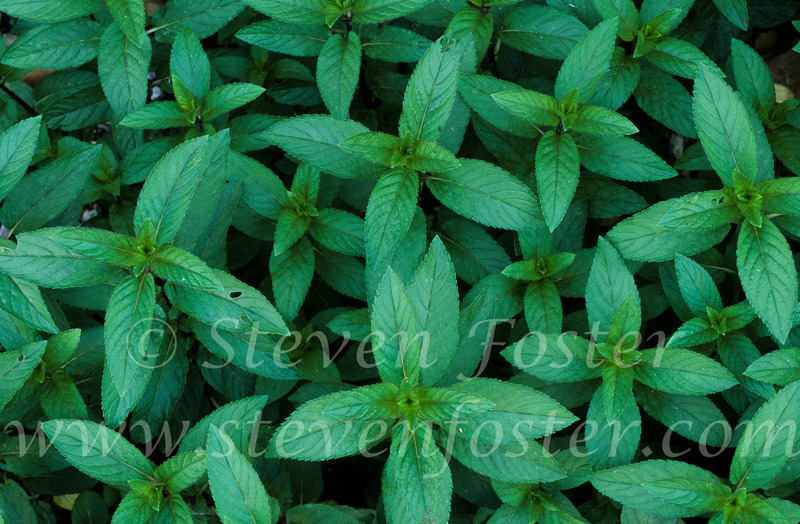 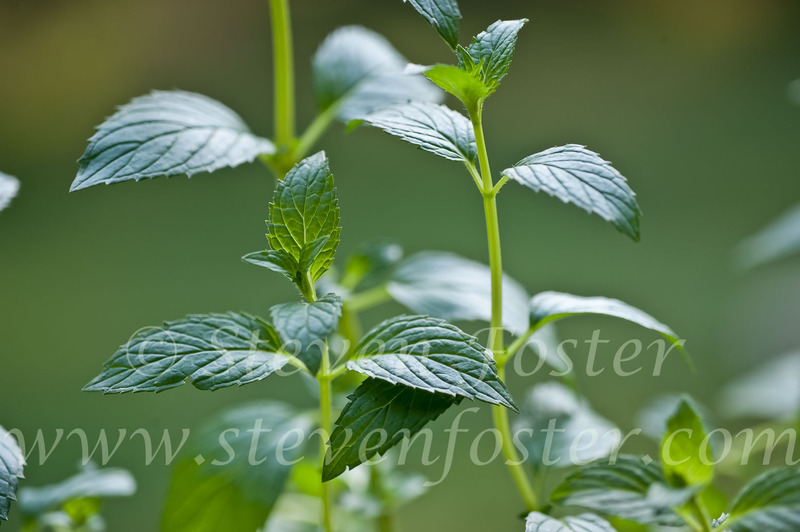 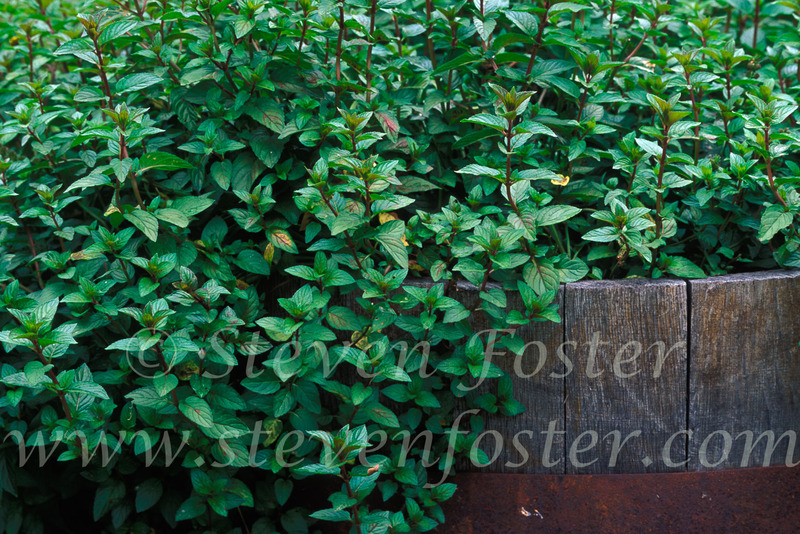 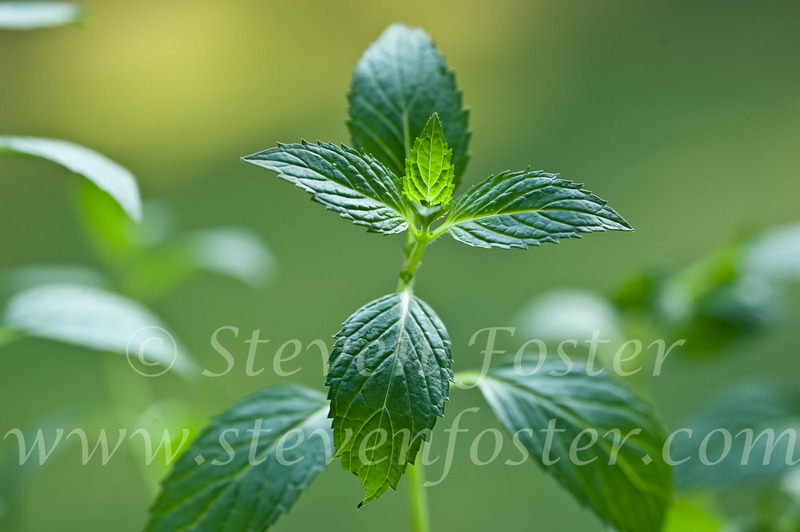 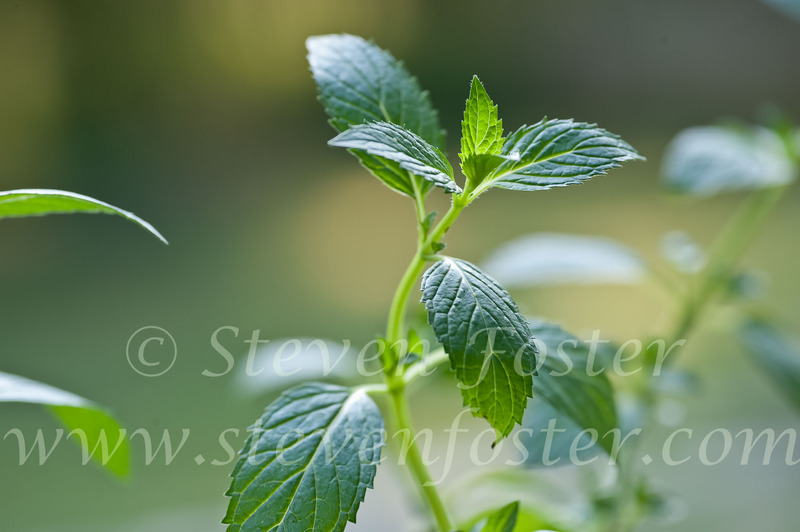 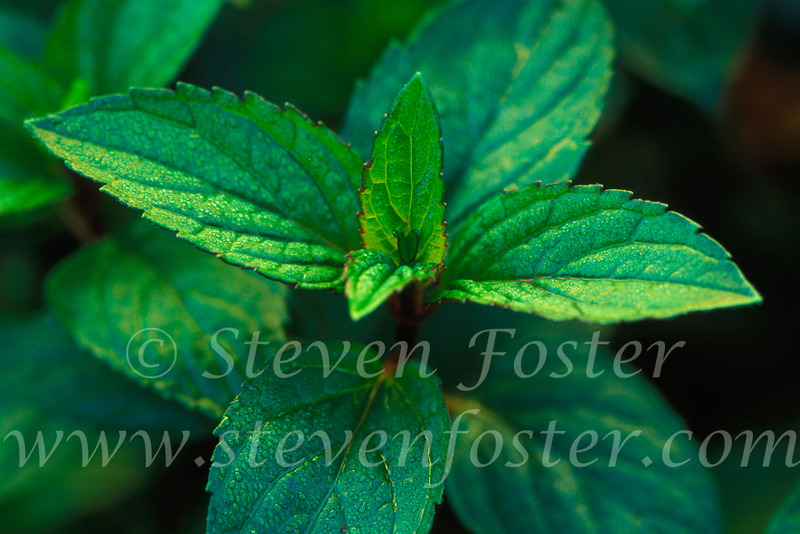 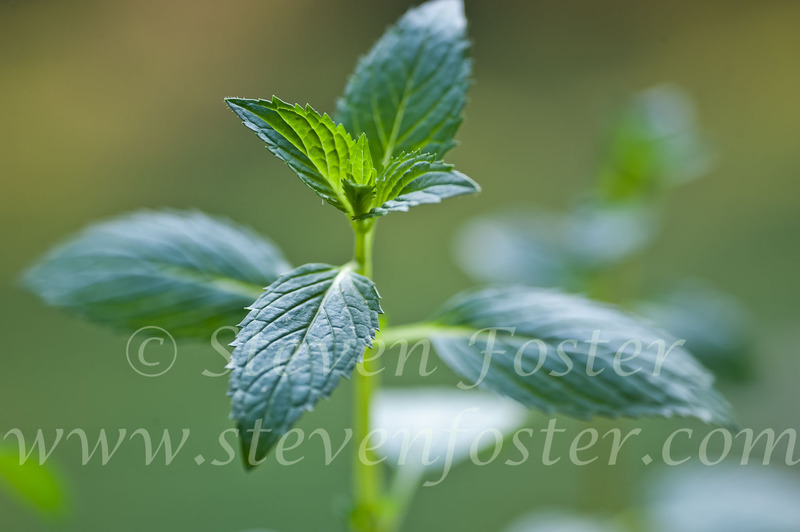 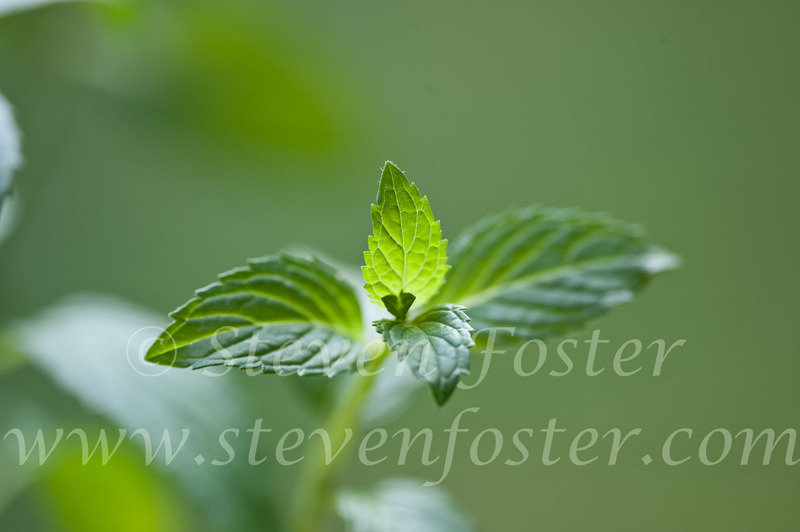 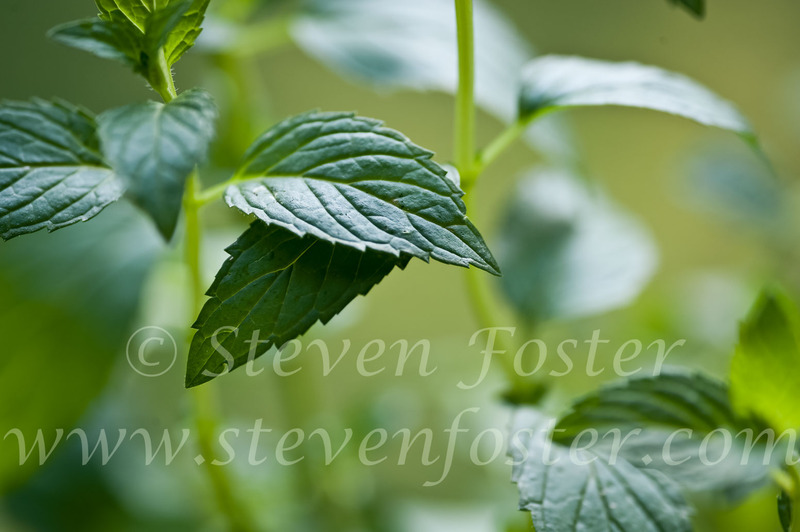 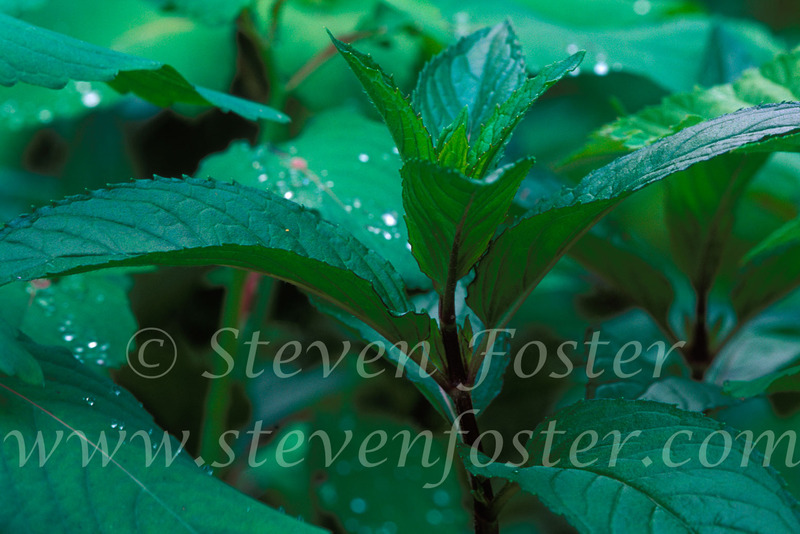 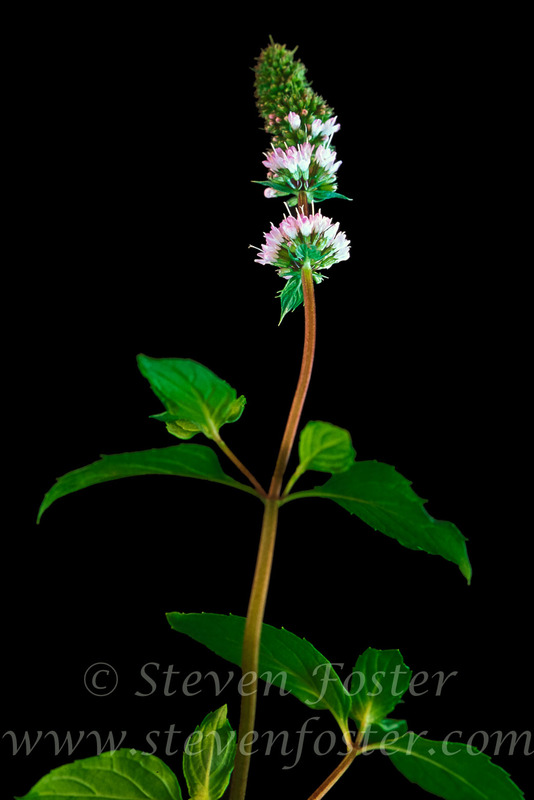 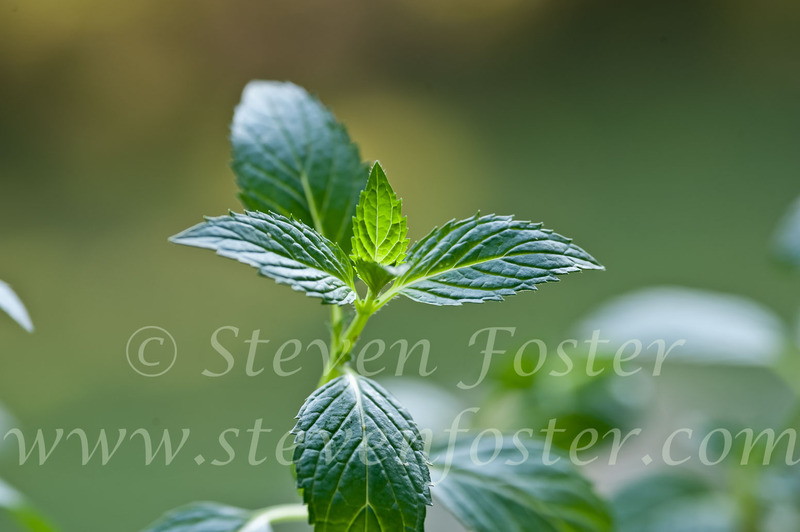 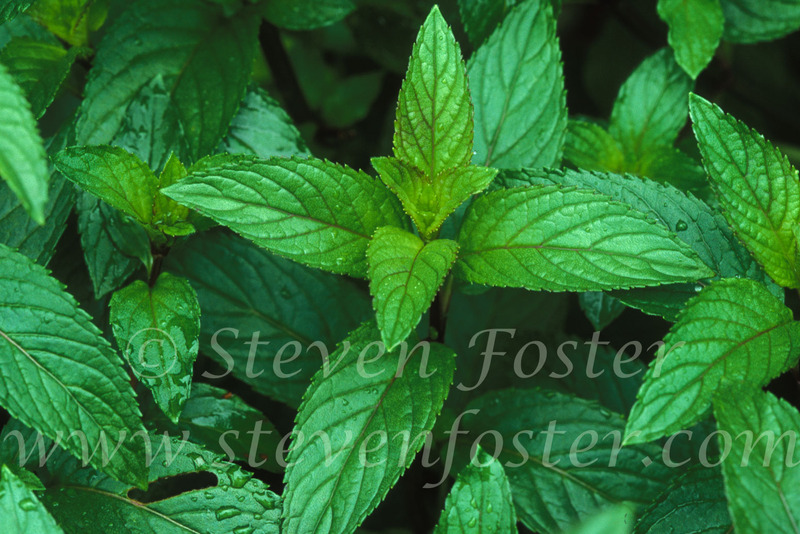 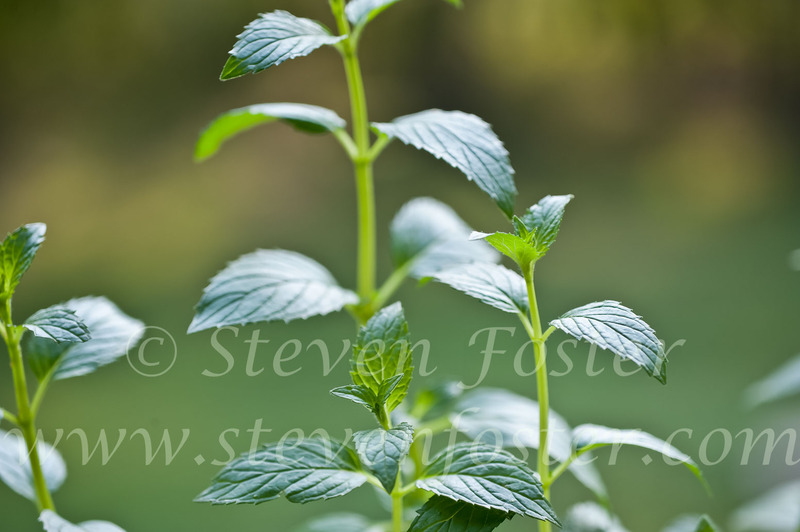 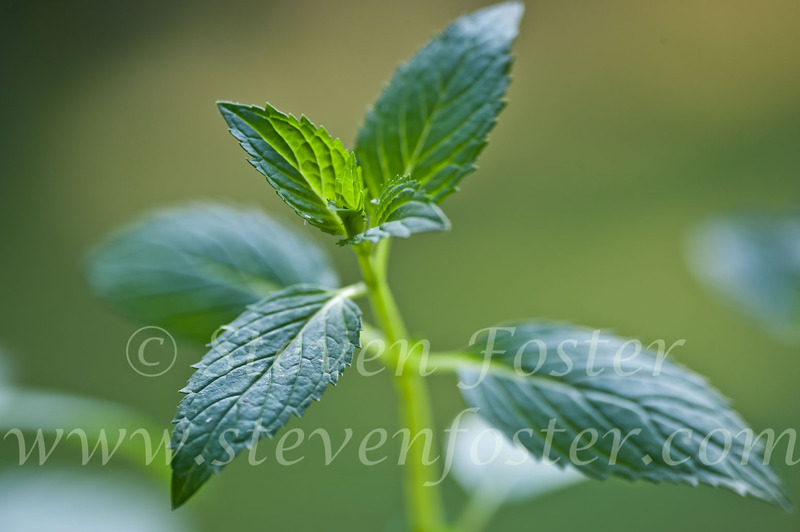 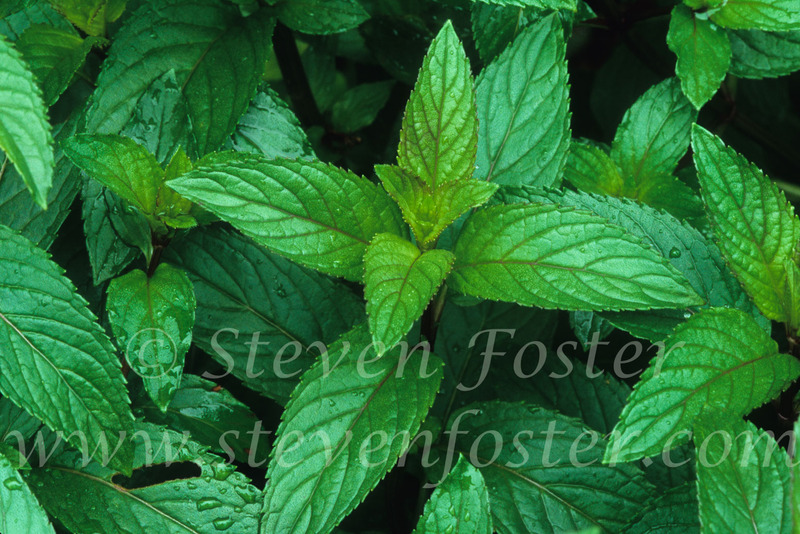 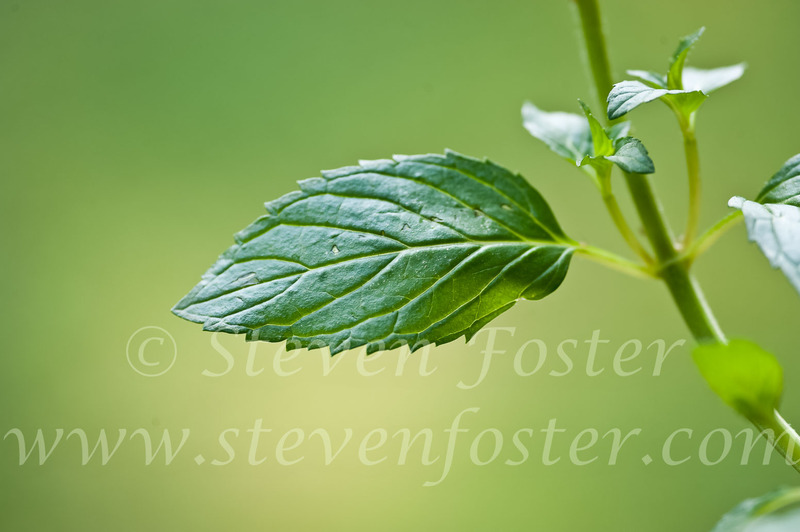 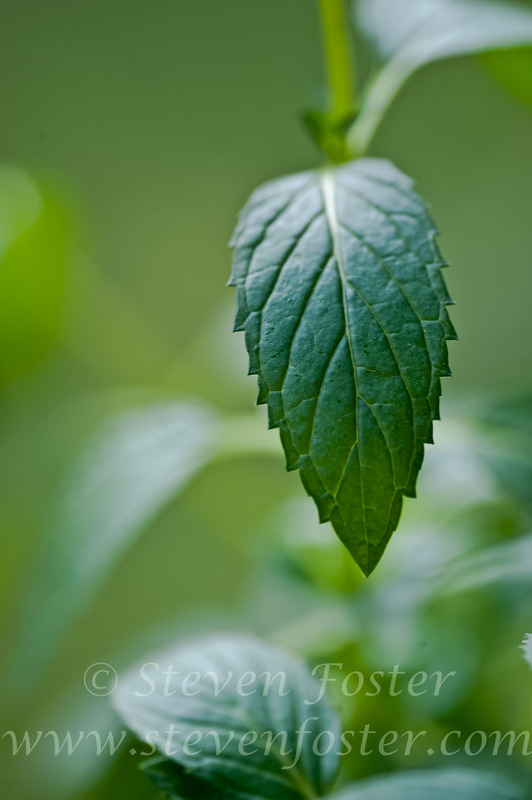 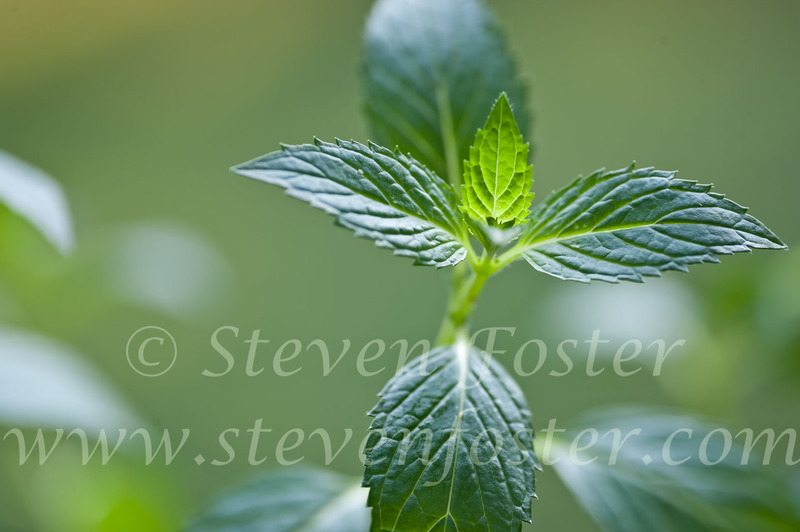 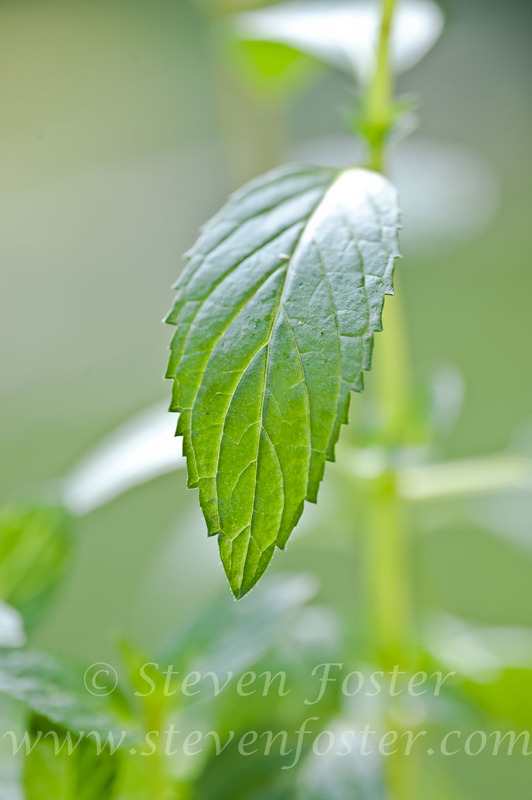 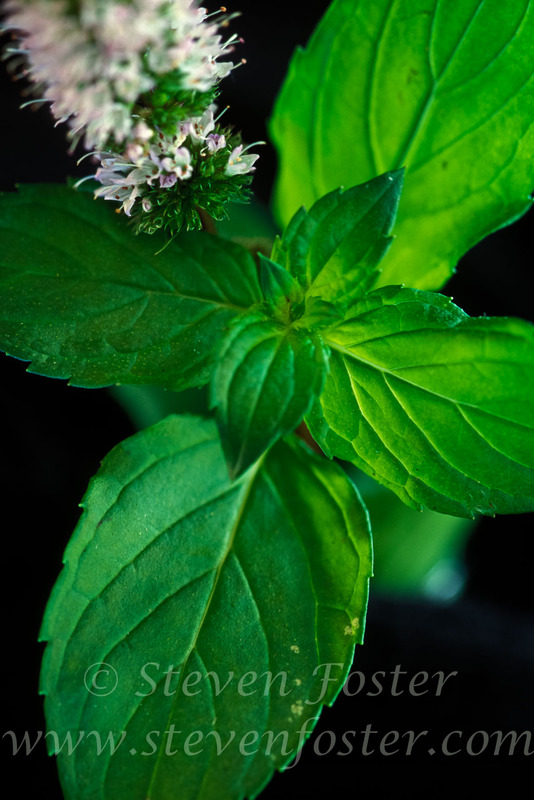 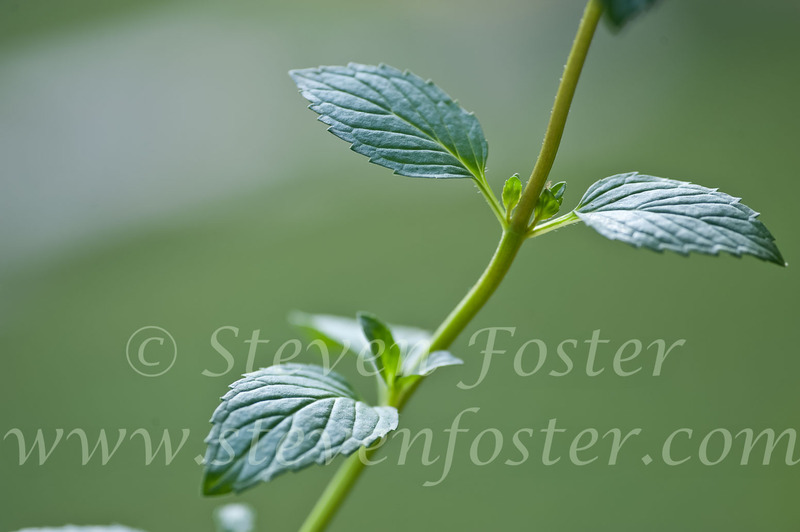 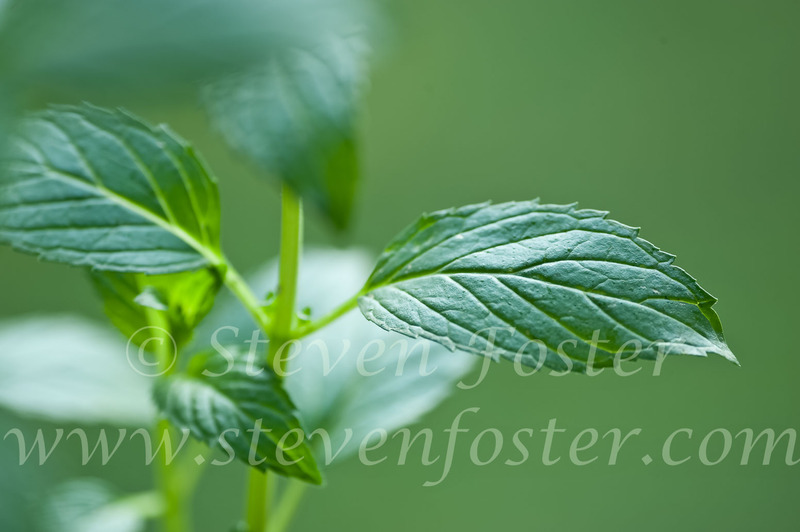 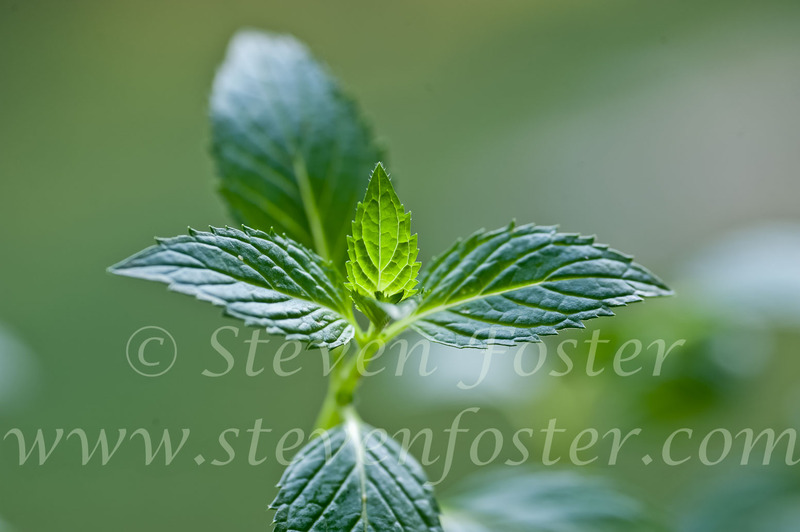 Mentha x piperita, Peppermint is a hybrid native to Europe, first grown commercially in England about 1750. 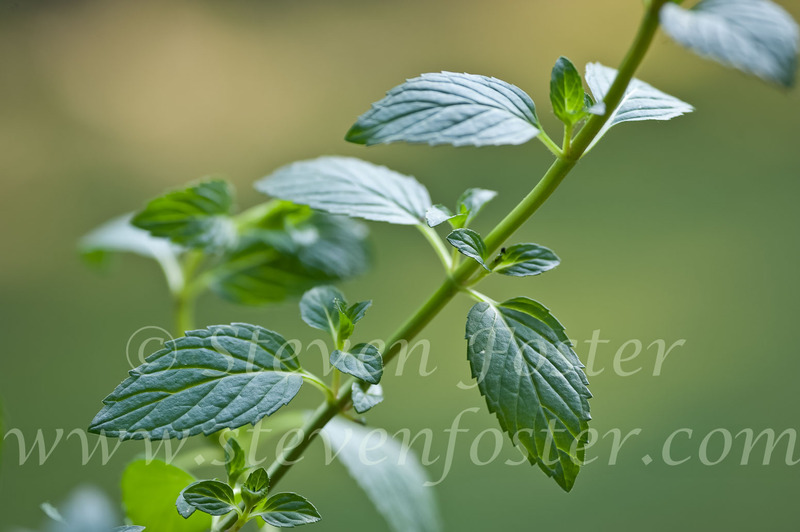 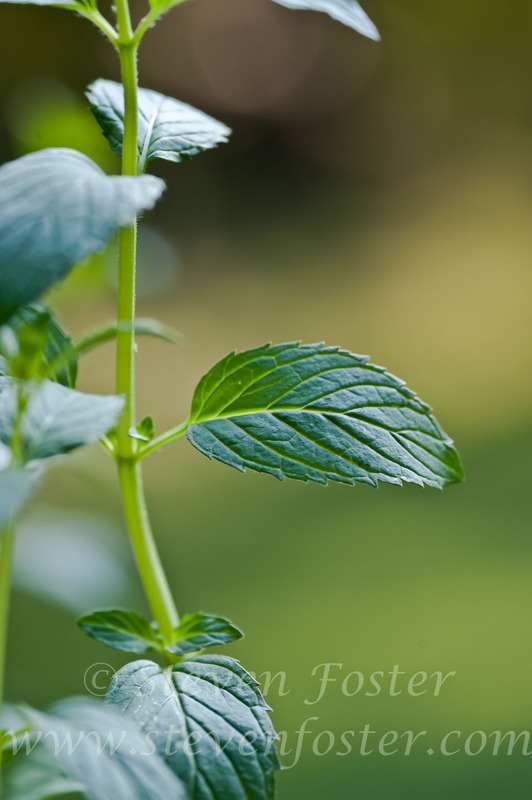 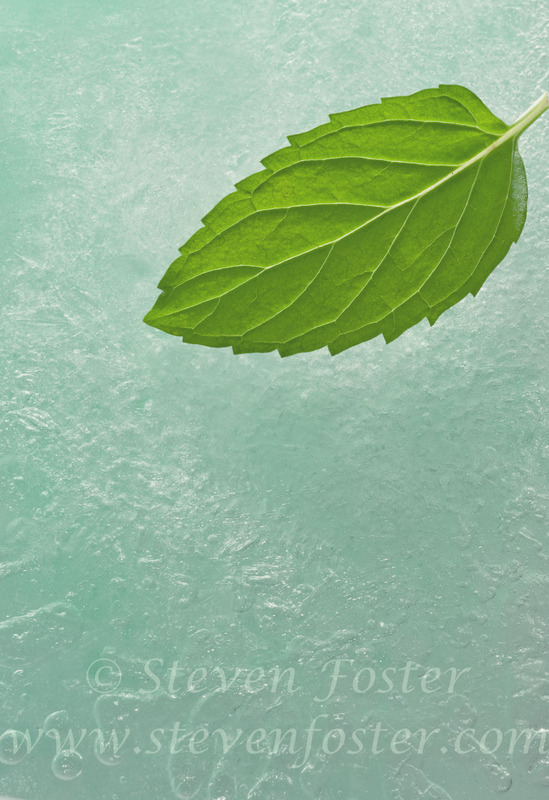 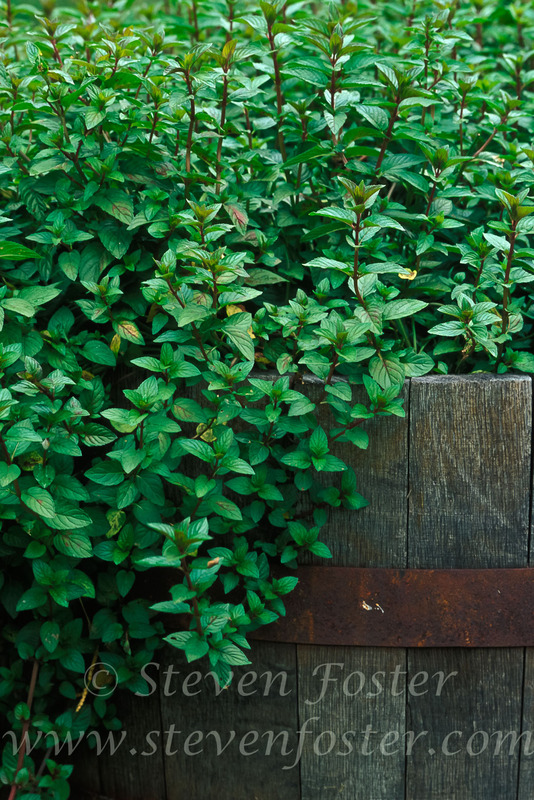 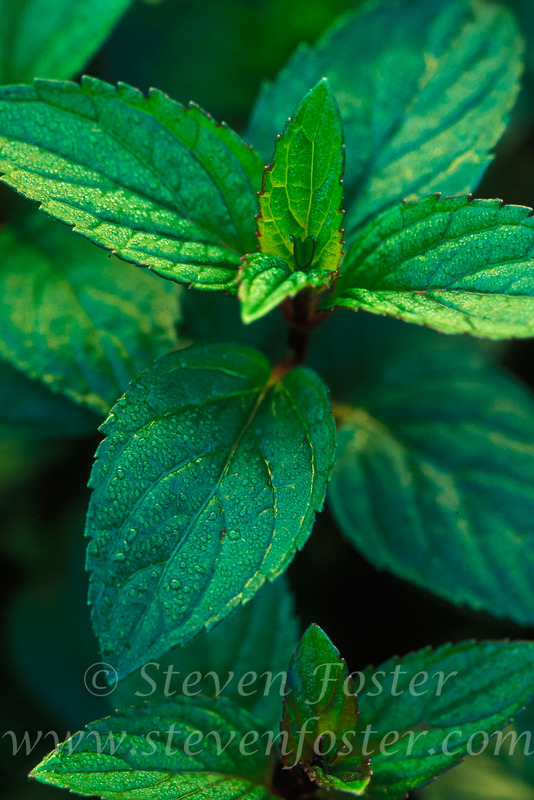 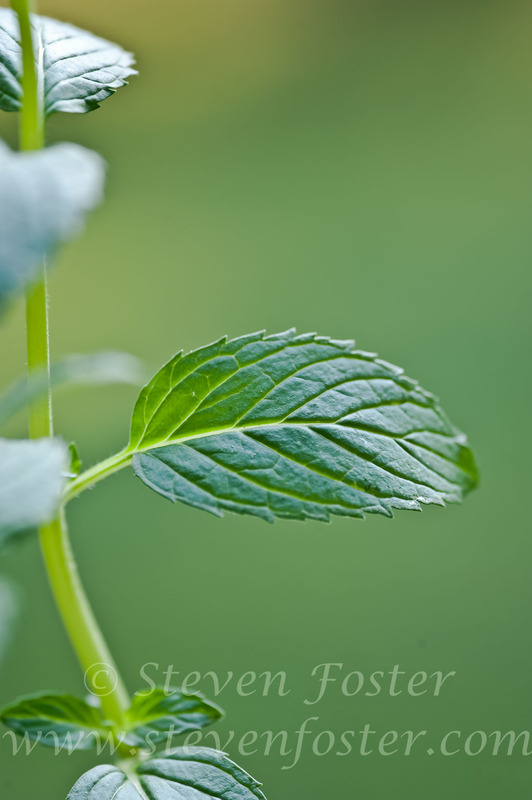 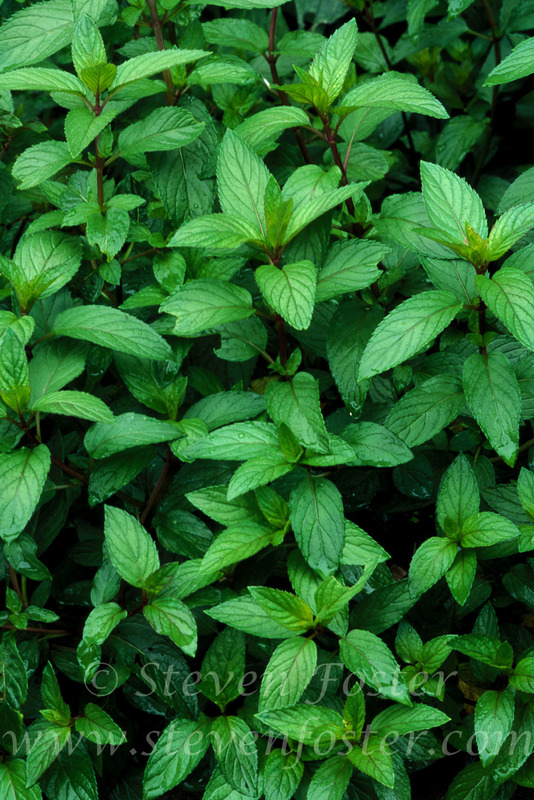 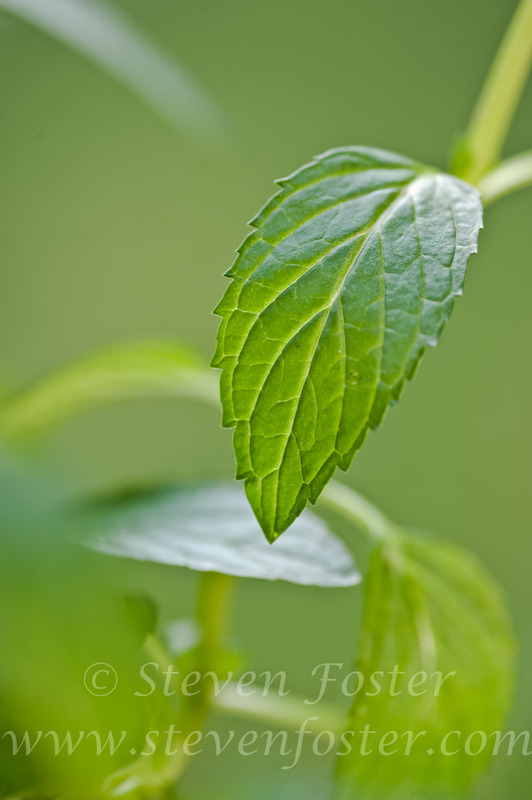 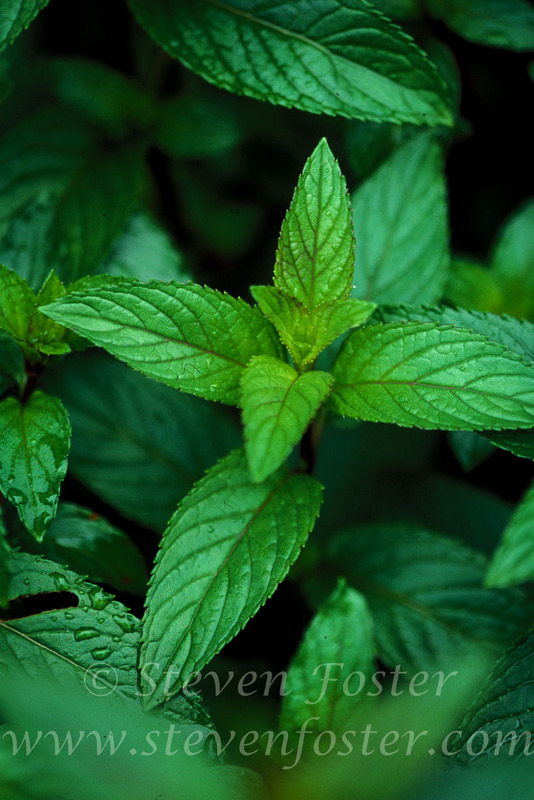 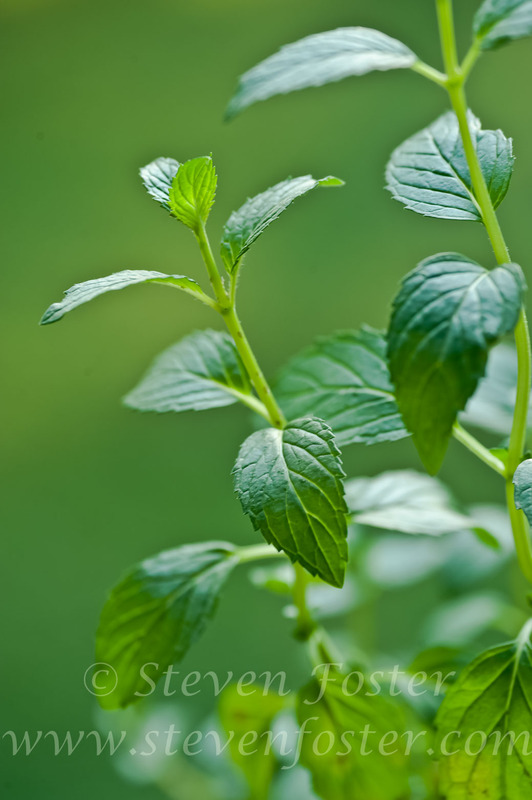 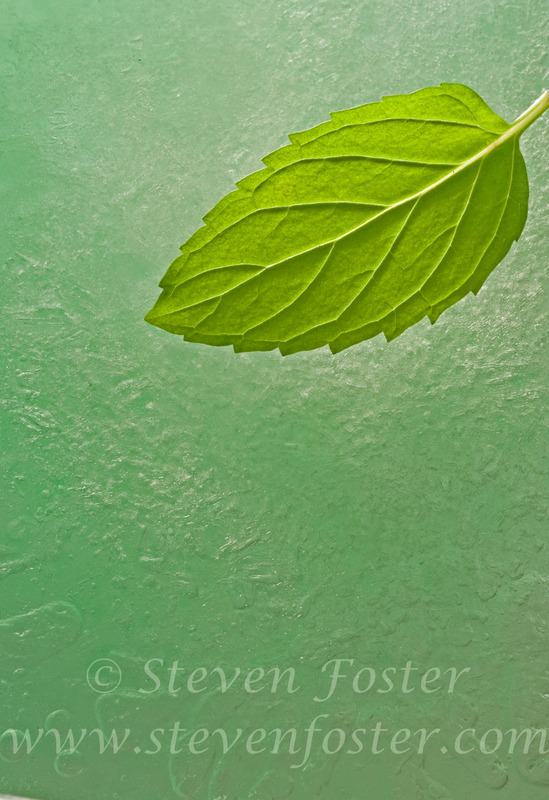 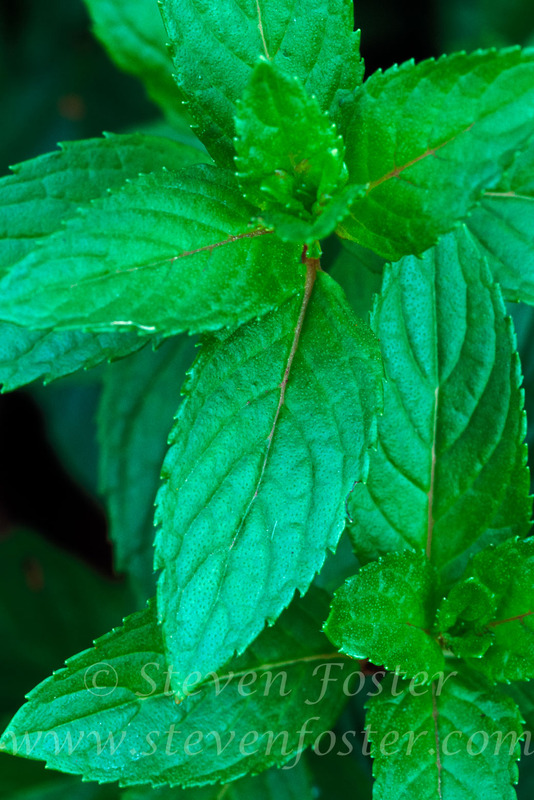 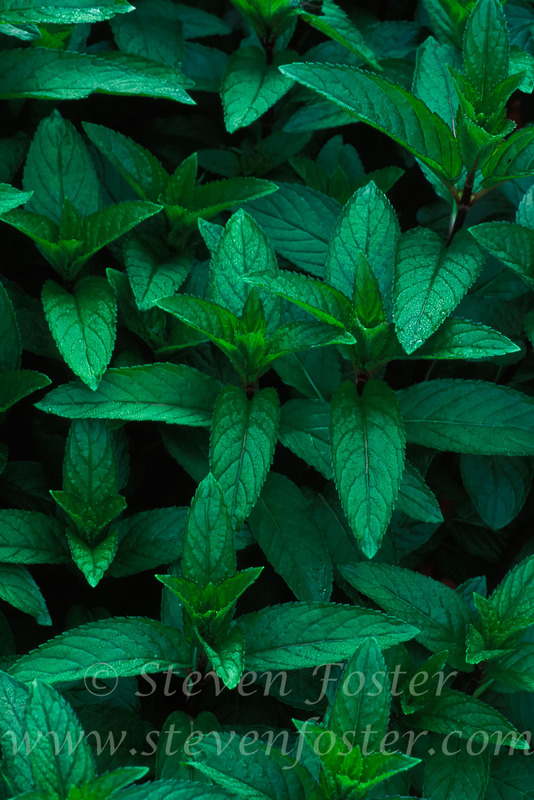 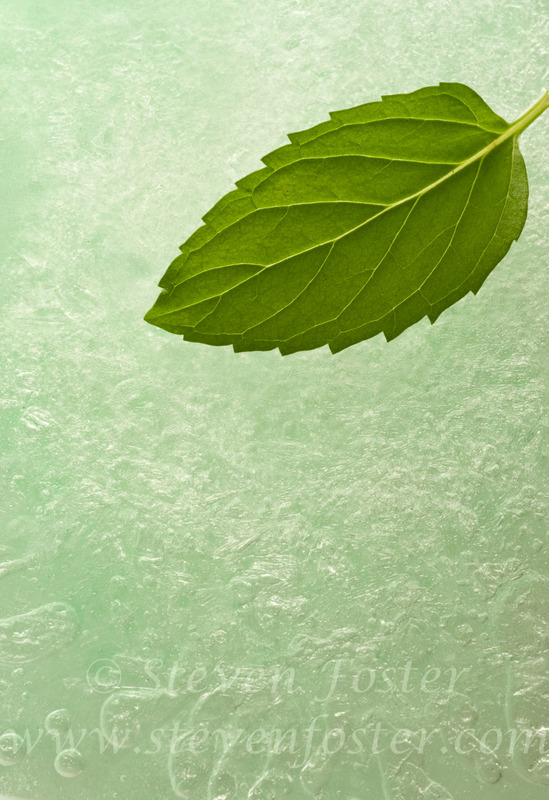 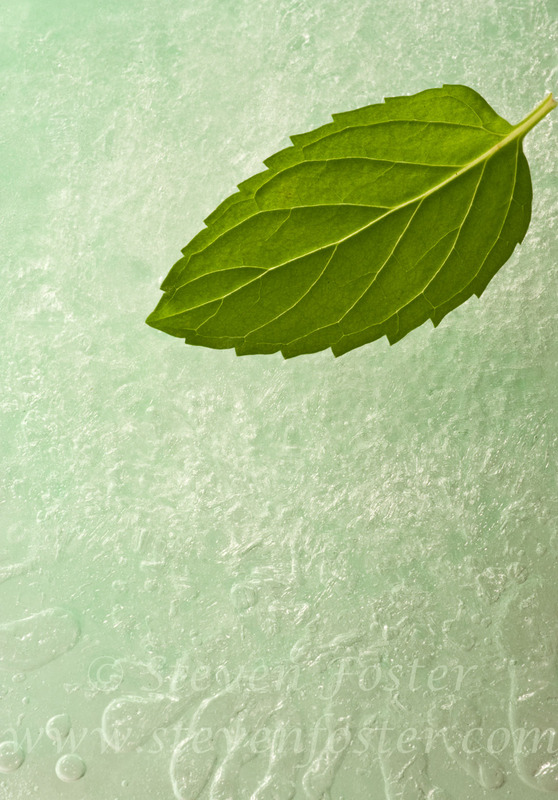 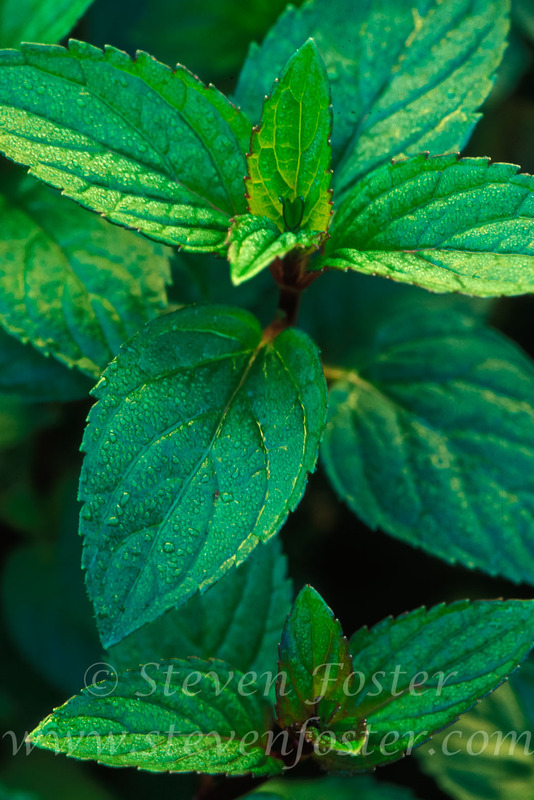 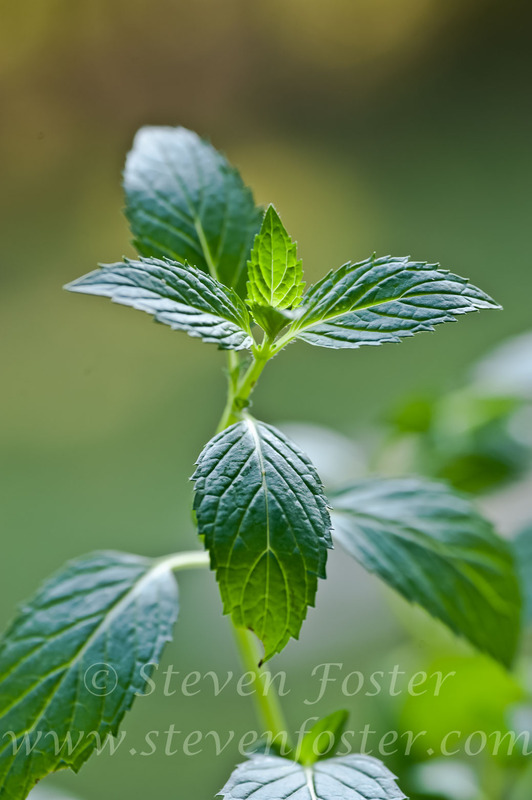 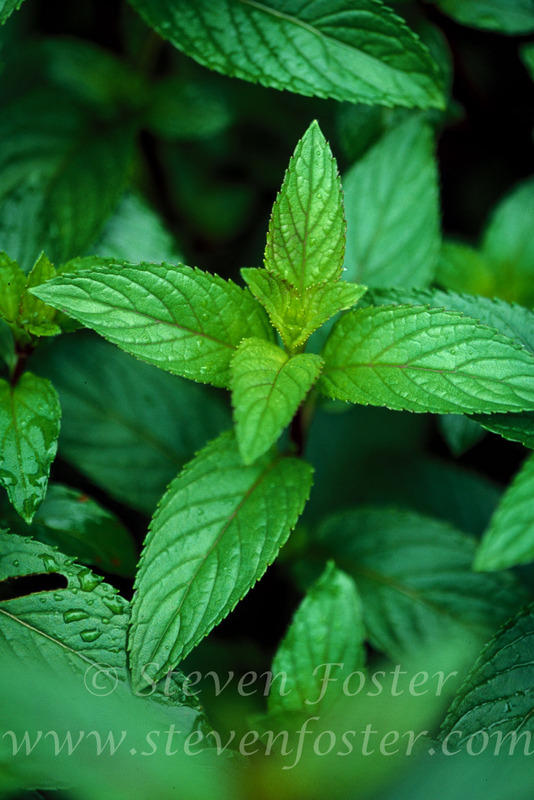 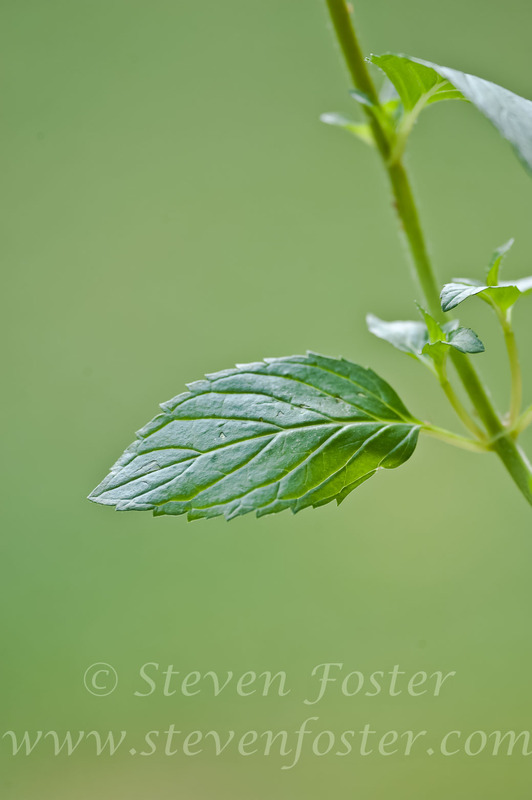 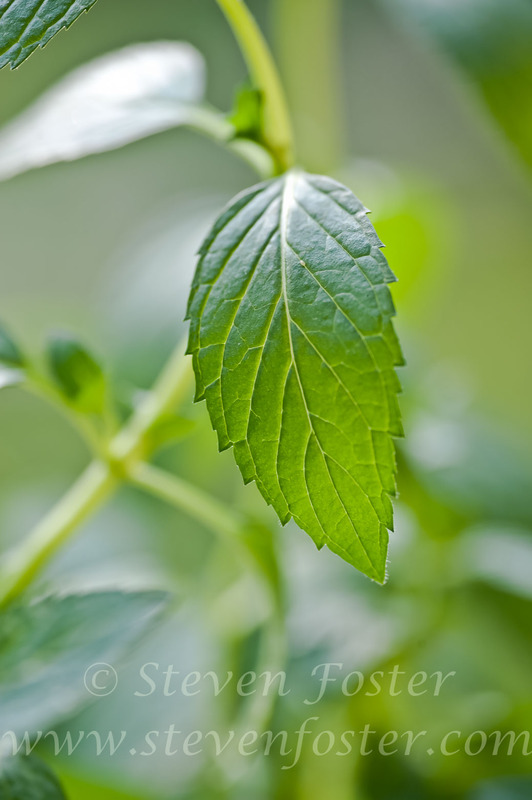 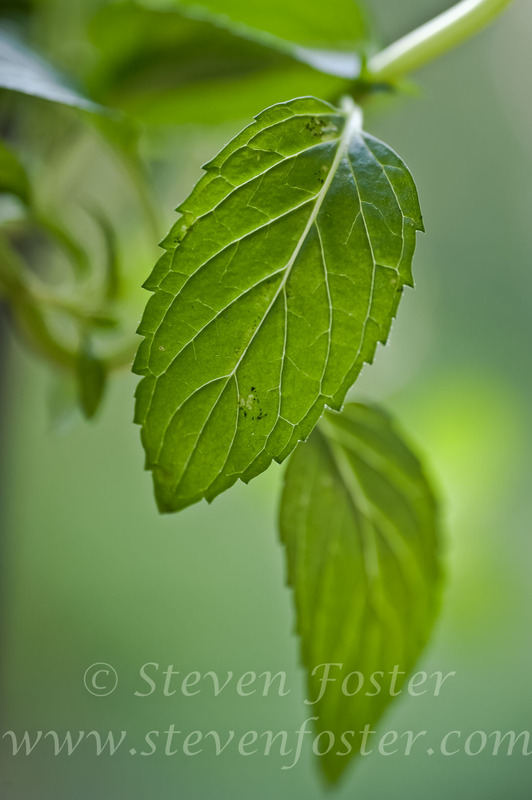 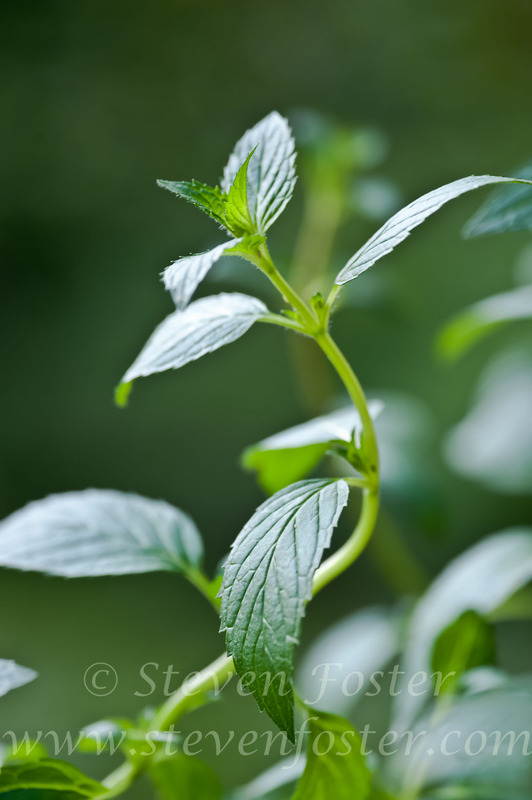 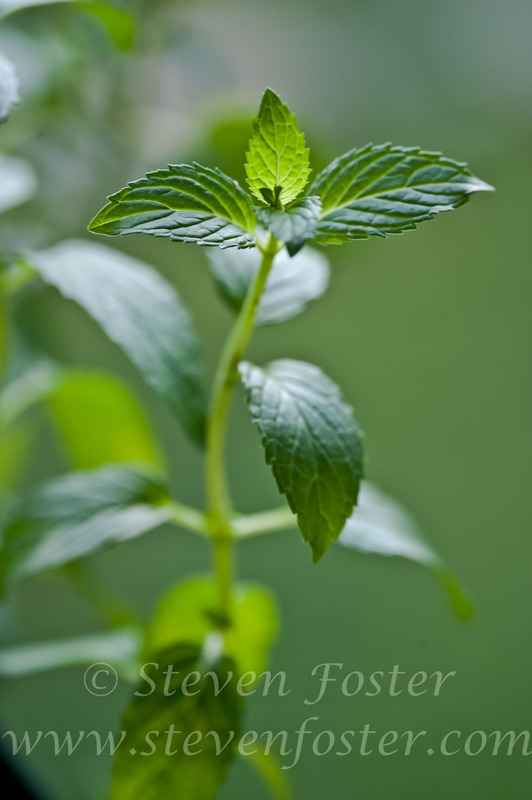 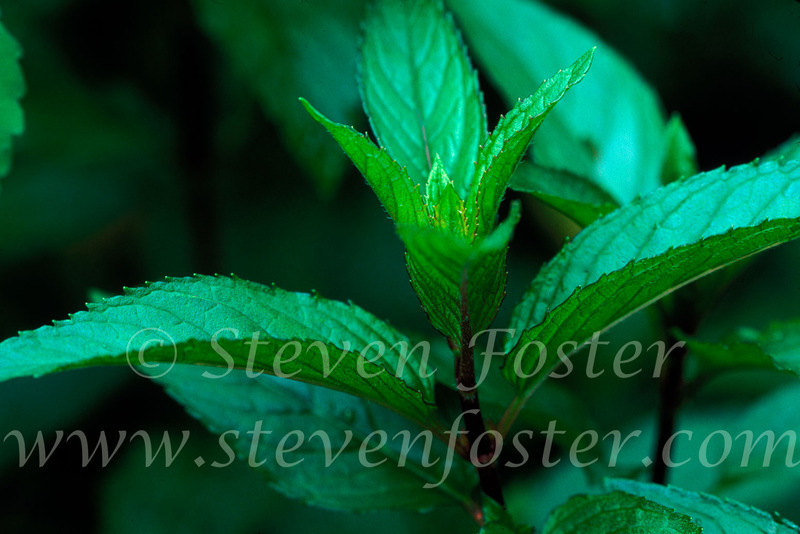 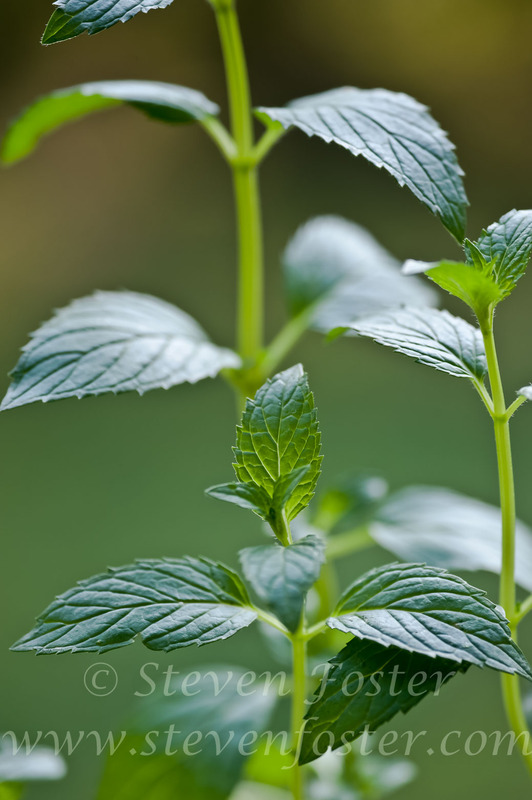 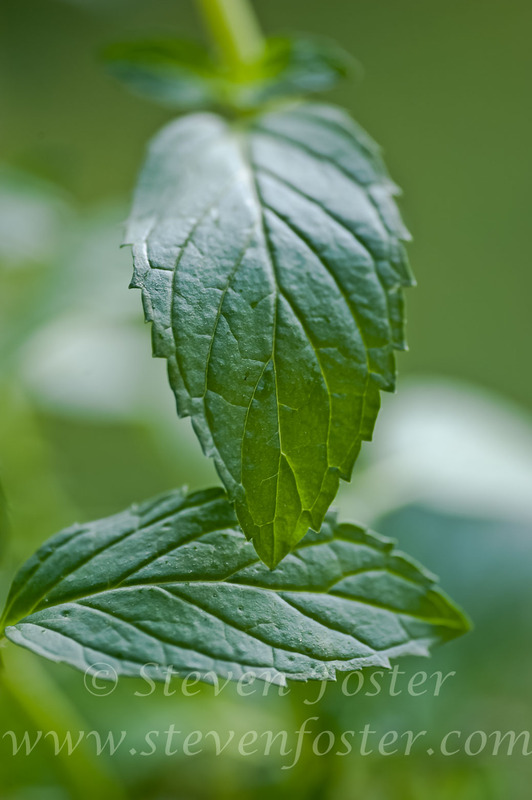 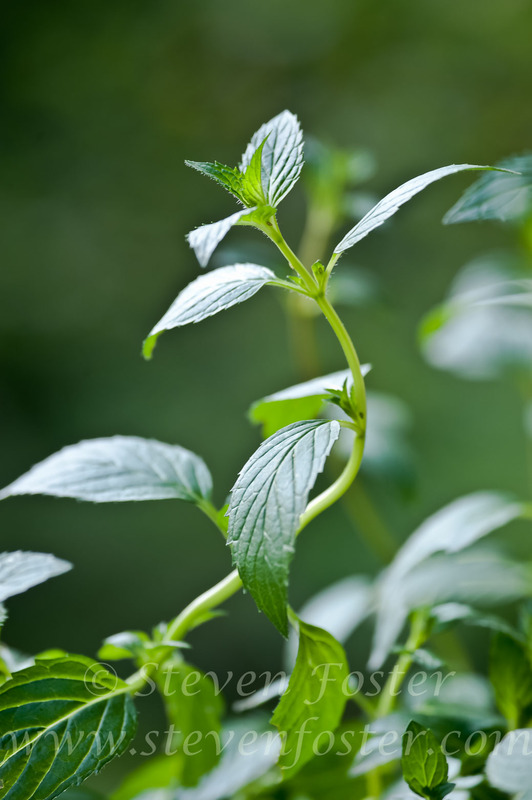 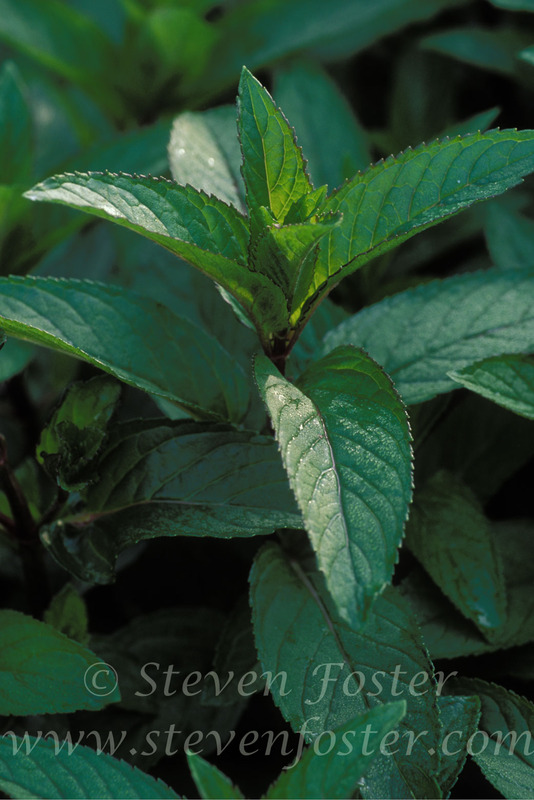 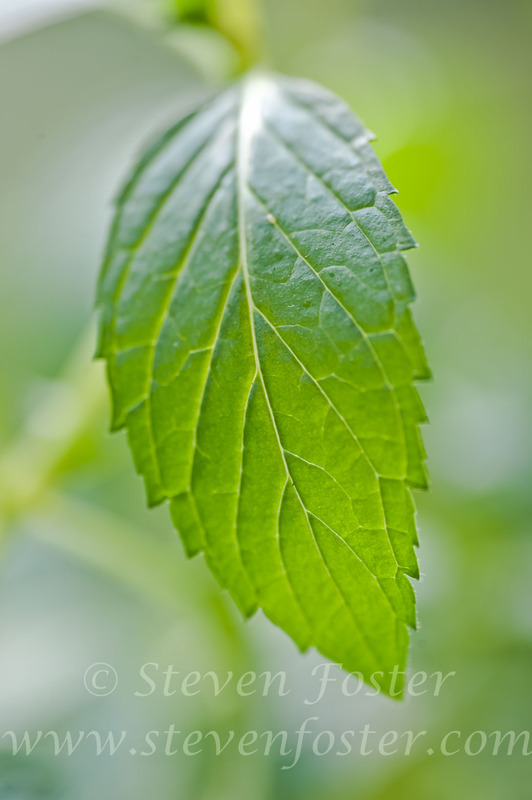 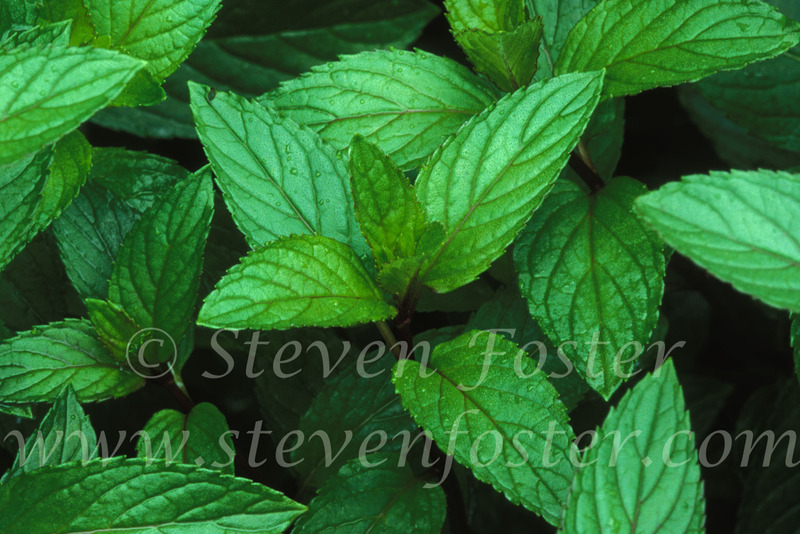 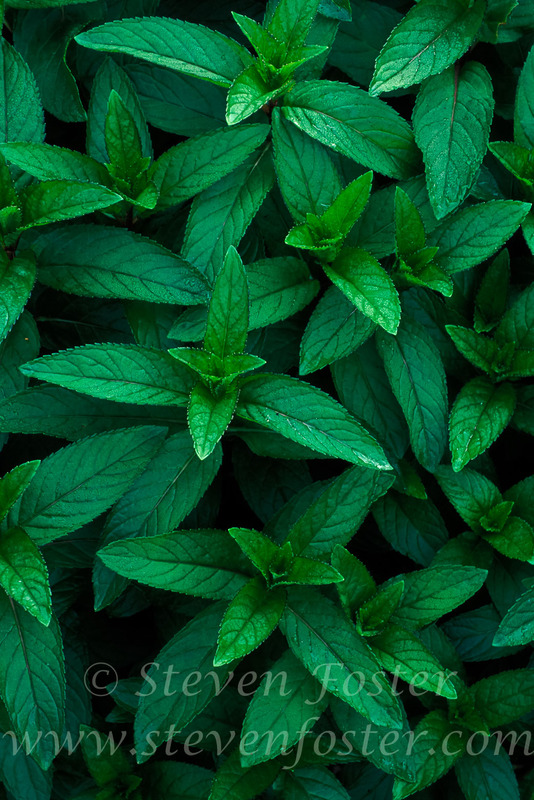 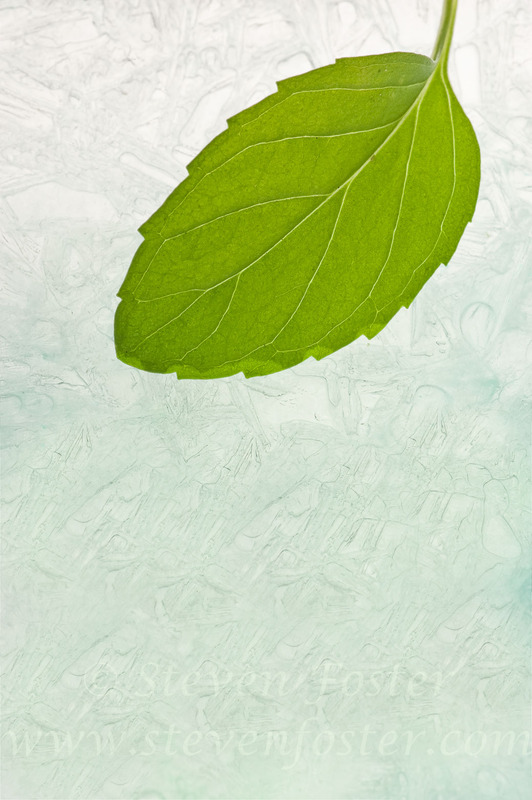 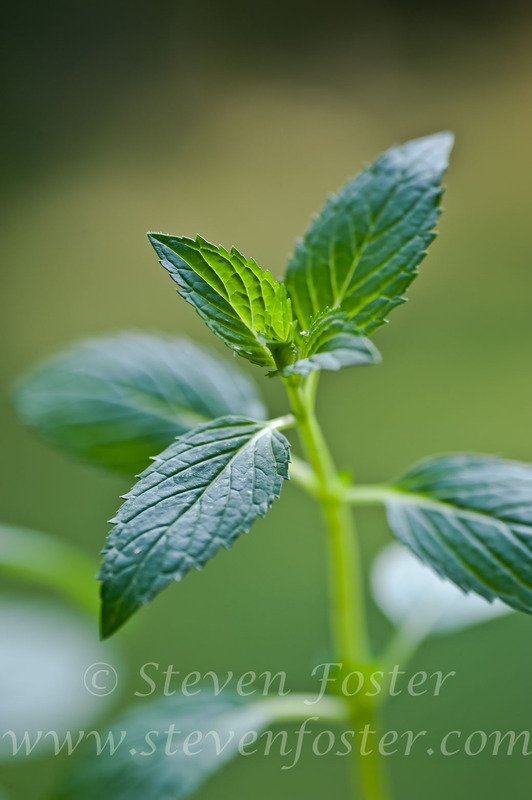 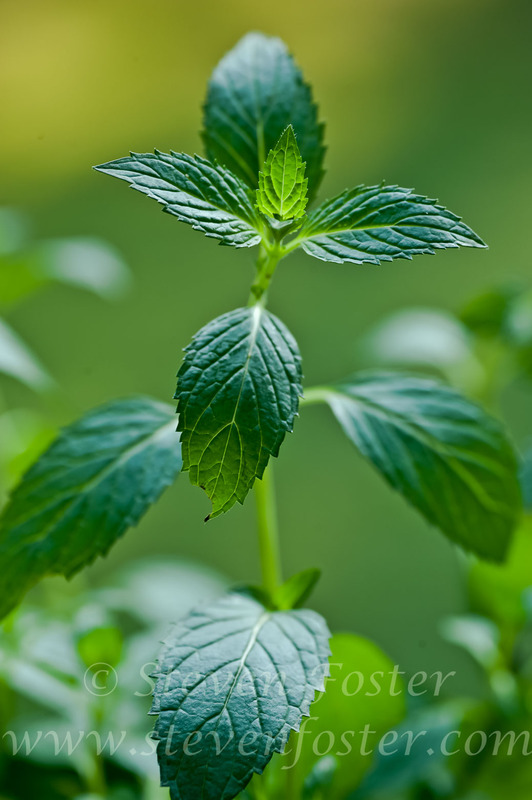 Peppermint is first mentioned in the medical literature of the early 1700s. 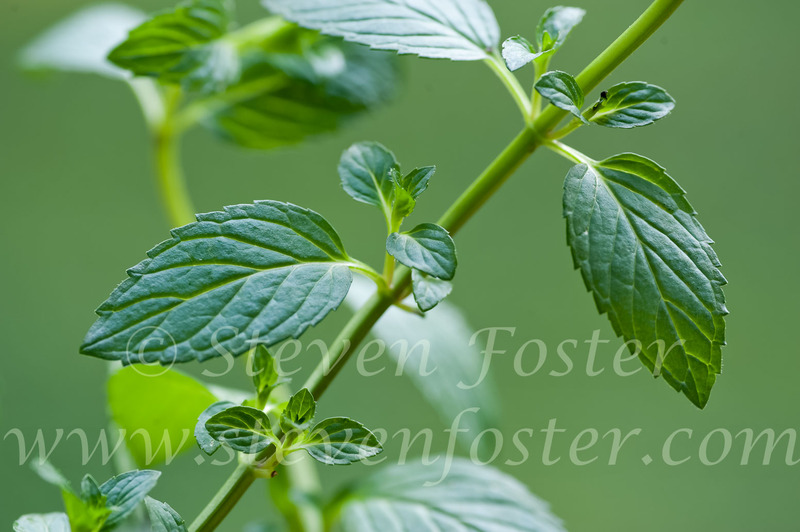 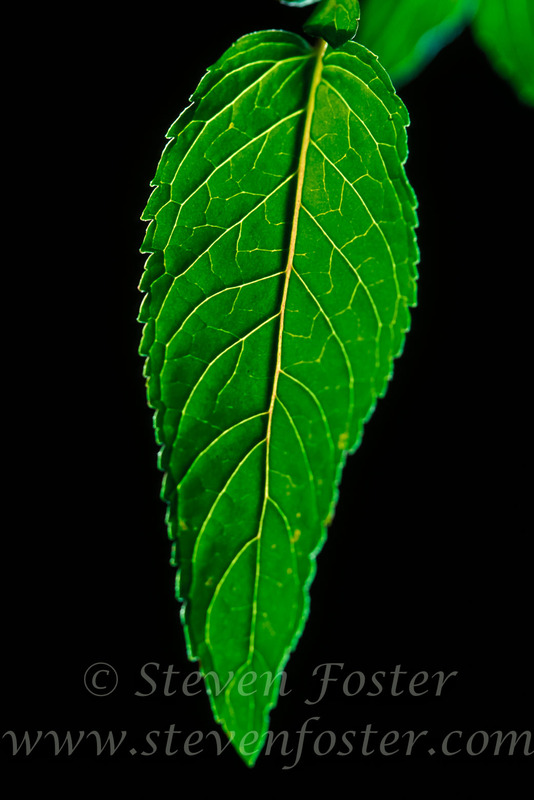 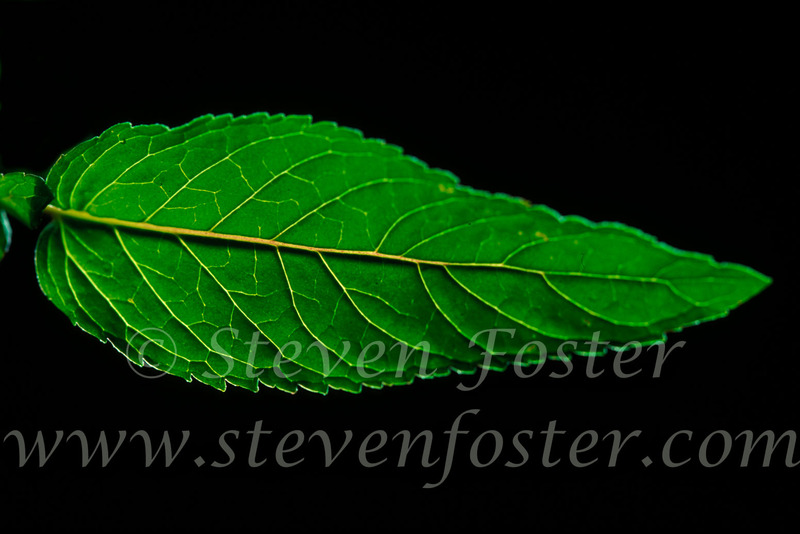 Samuel Stern described it in 1801 in The American Herbal: “It is a stimulant. 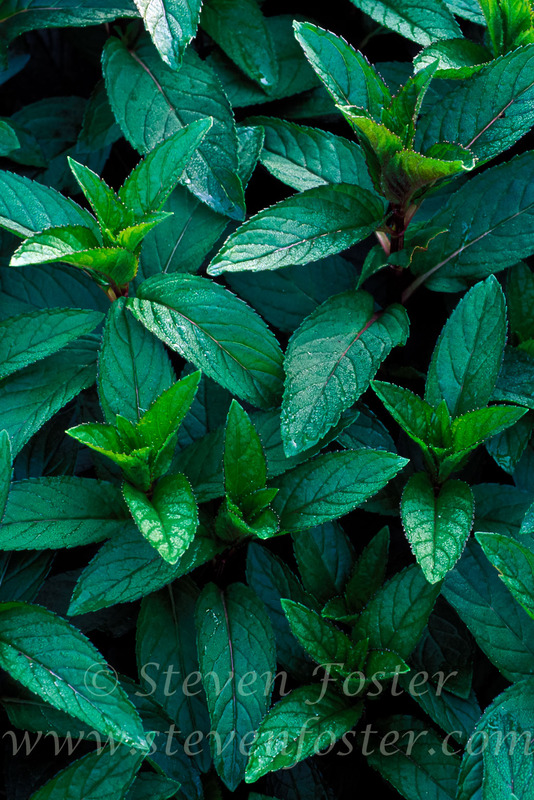 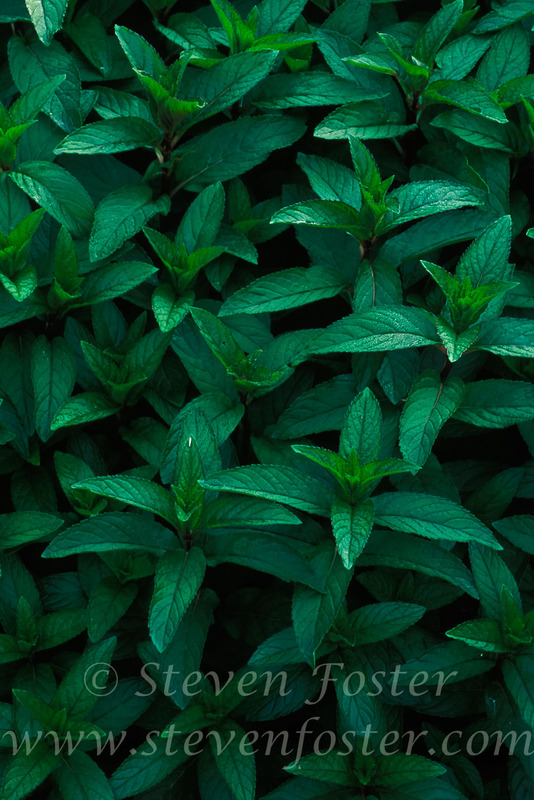 It restores the functions of the stomach, promotes digestion, stops vomiting, cures the hiccups, flatulent colic, hysterical depressions, and other like complaints.” Peppermint leaf tea has been traditionally used for indigestion, nausea, colds, headache, and cramps.